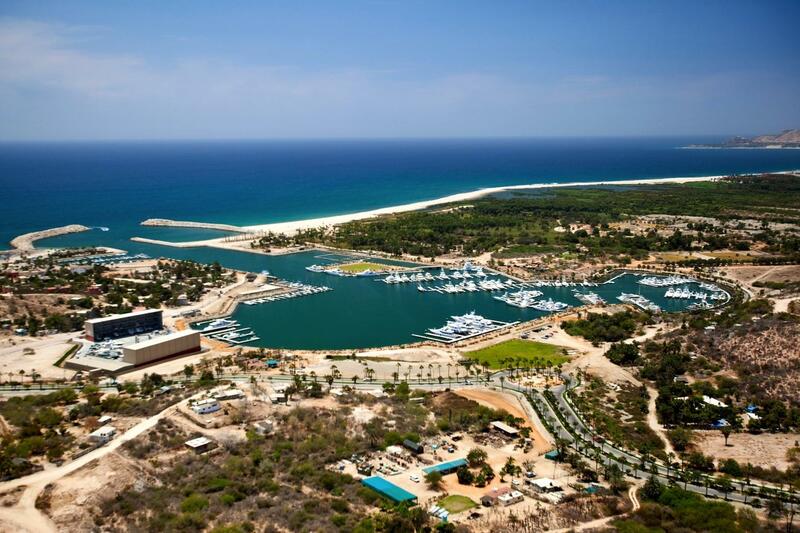 Description: Great opportunity for developers! 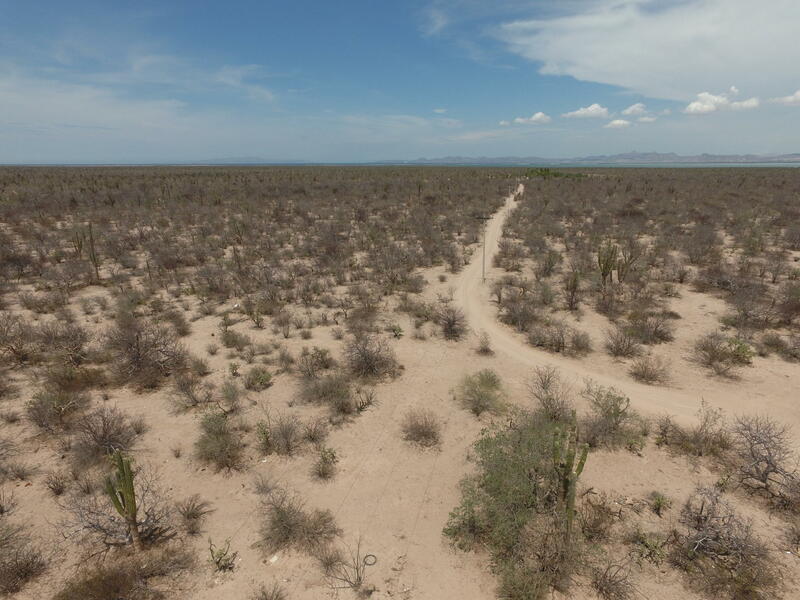 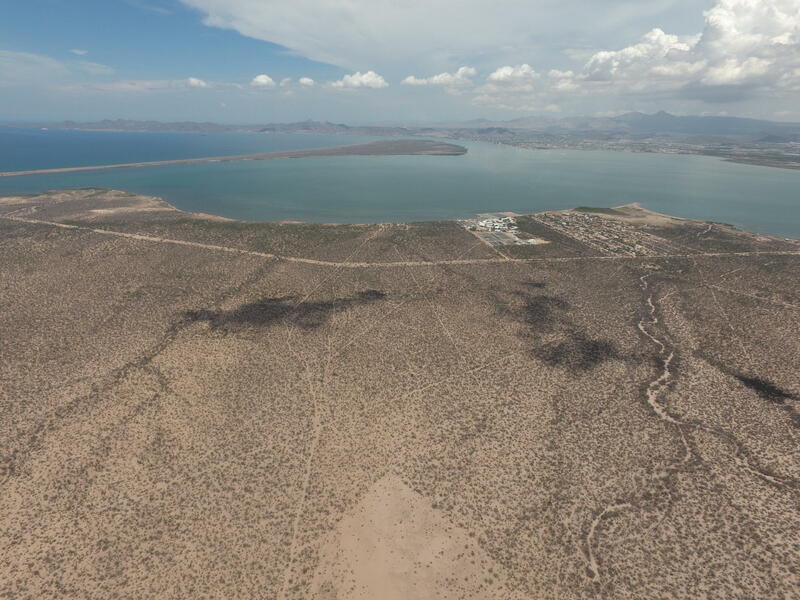 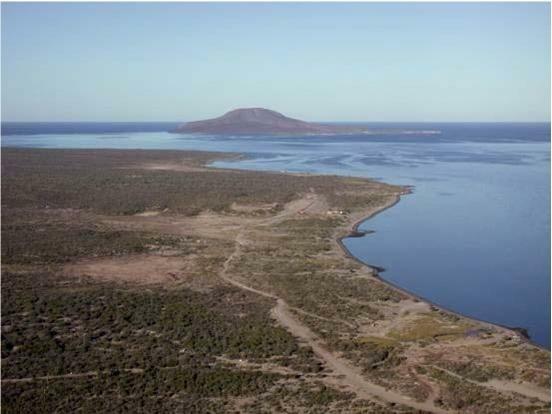 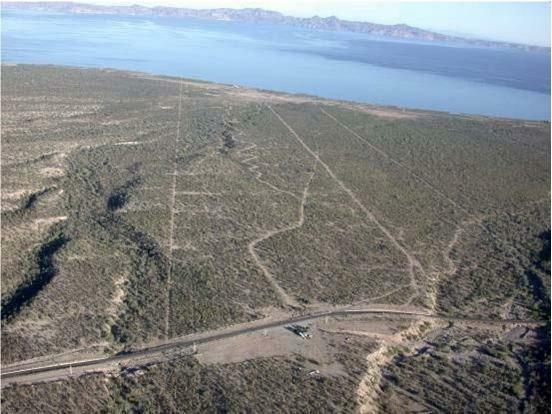 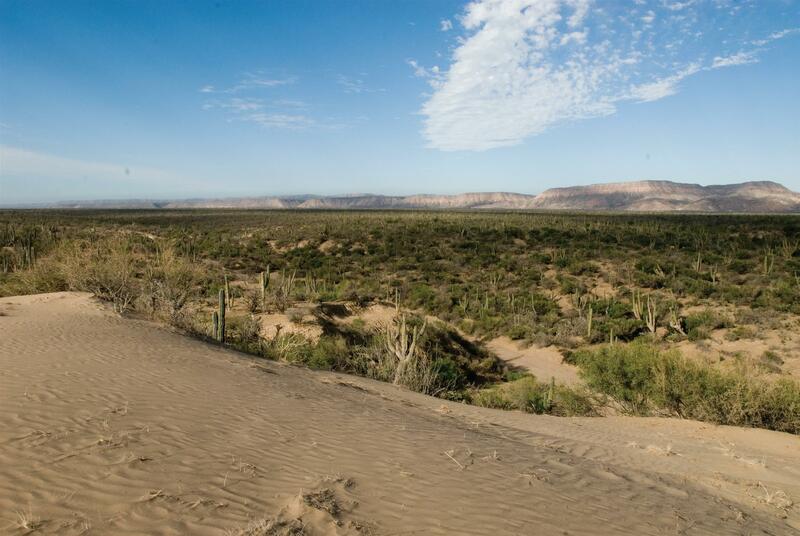 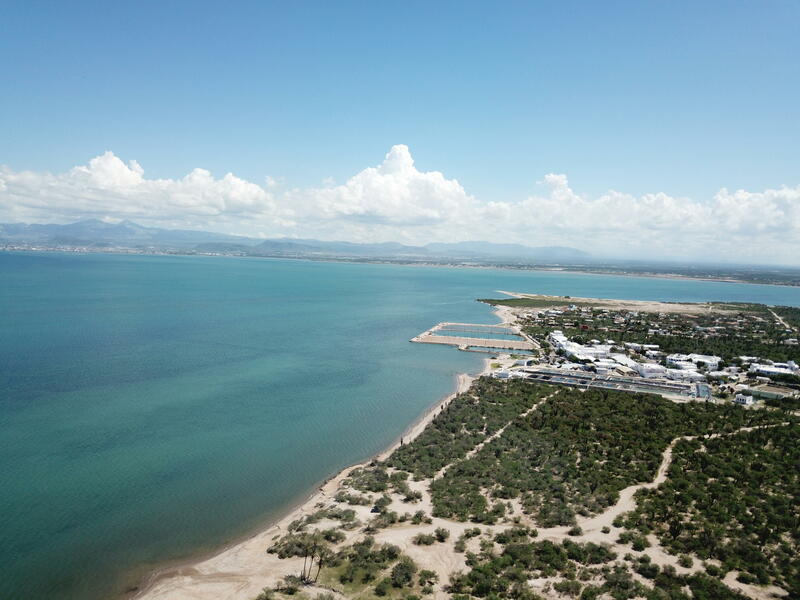 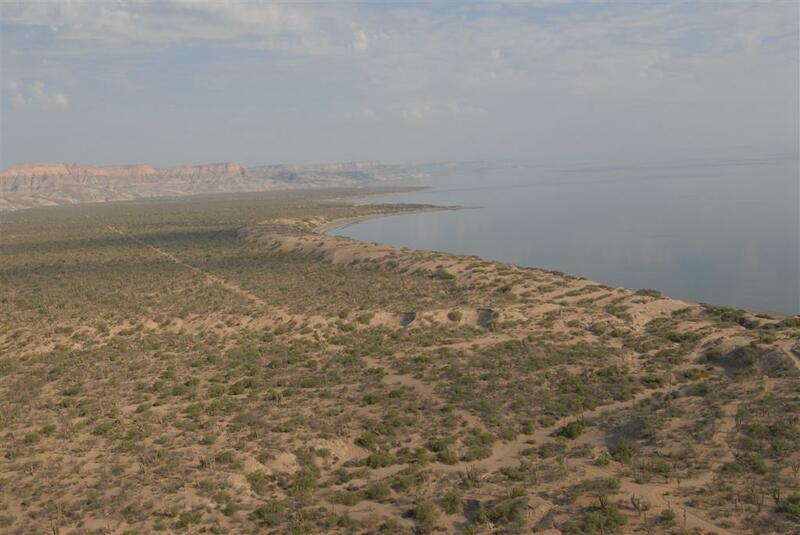 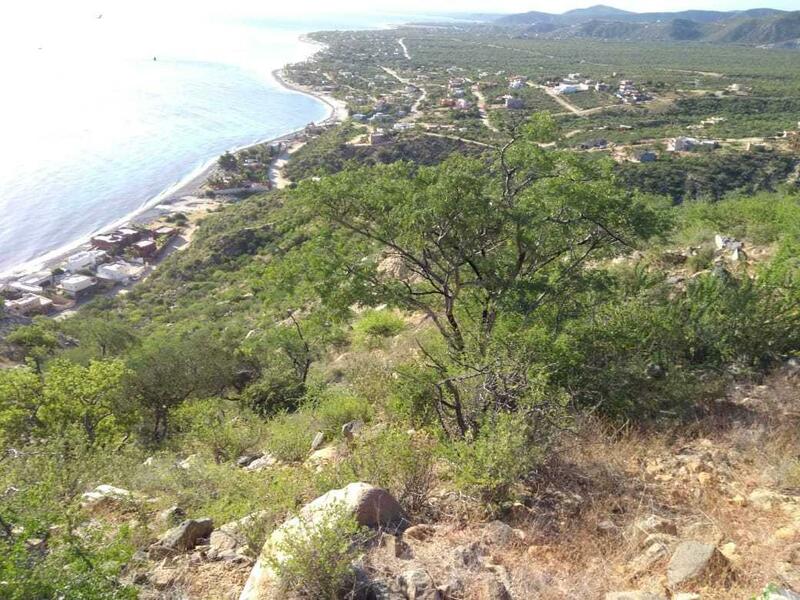 Land located conveniently in the northwest from La Paz, 50 hectares where private lands and the views of the calm of sea of Cortez are unique. 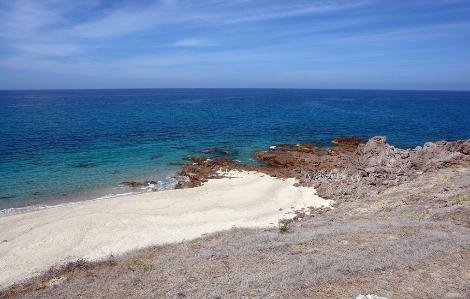 One kilometer Beachfront surrounded with beautiful views of the deep turquoise ocean and Espiritu Santo Island as a background. 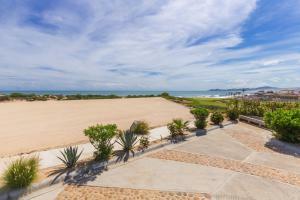 The land has different levels and amazing solidified dune to designed a perfect construction with ocean views. 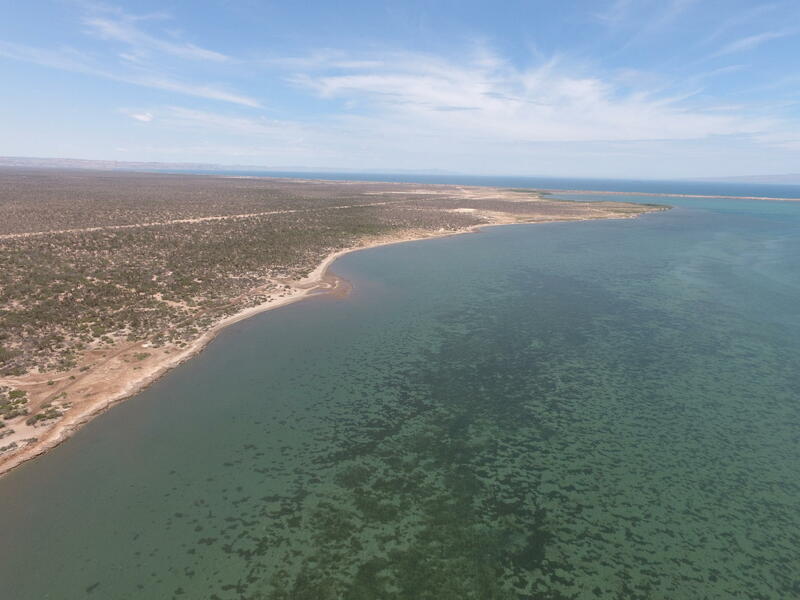 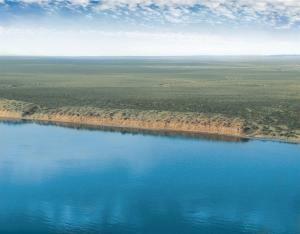 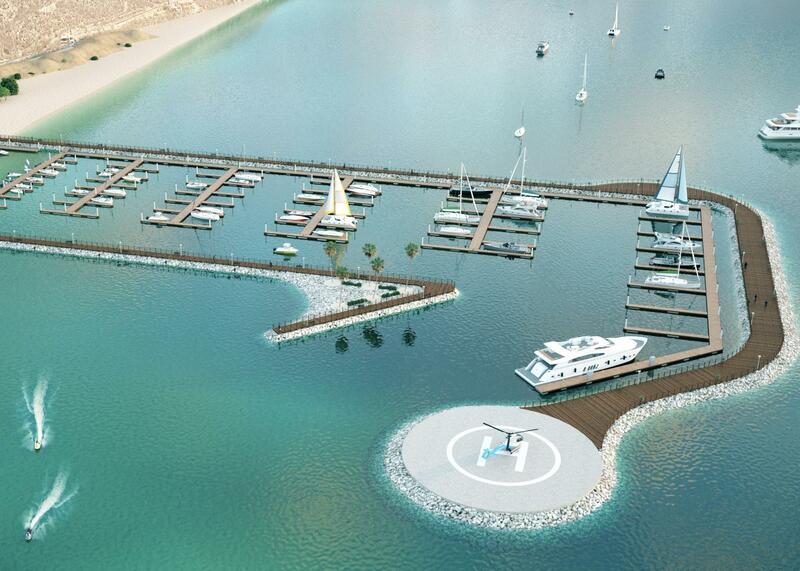 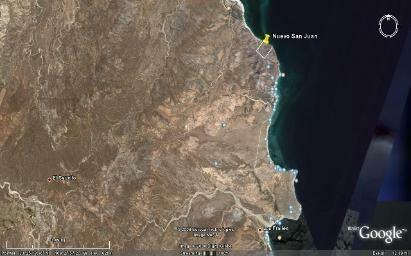 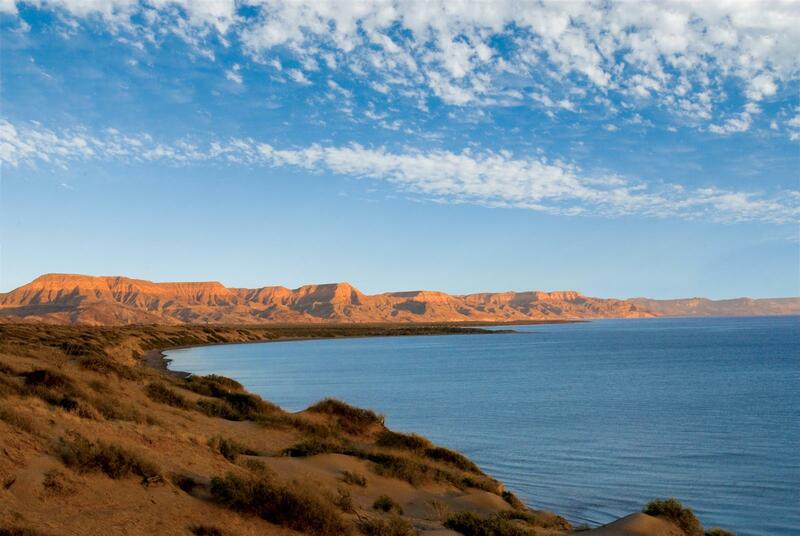 Description: This 1,750-acre (710 hectares) development property is the largest coastline parcel along the Bay of La Paz. 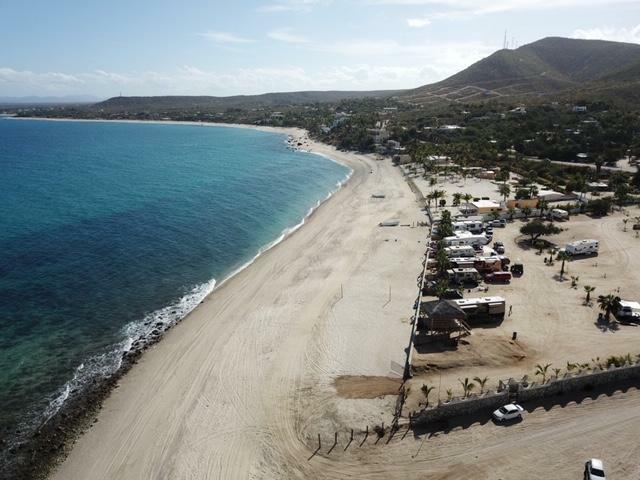 Just north of El Centenario, the 2,800 meters of beach front, rectangular shape and flat topography make this property ripe for the development of a master planned community. 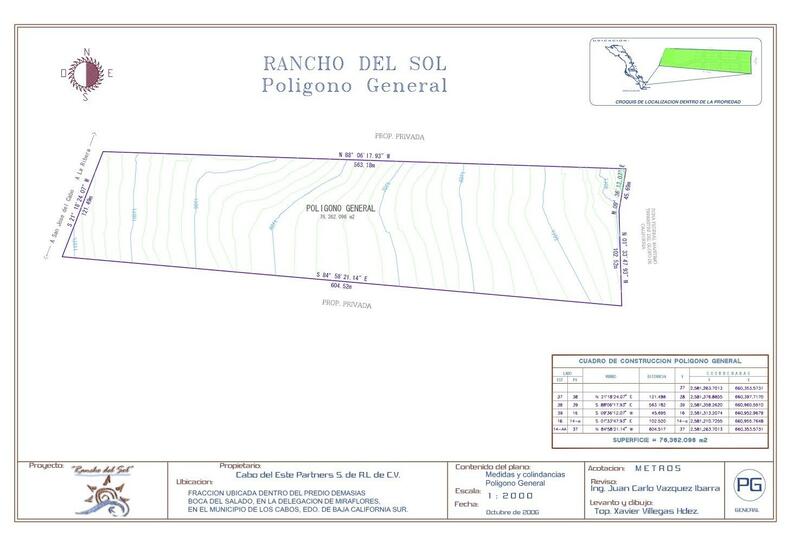 The existing water well is approved by ConAgua. 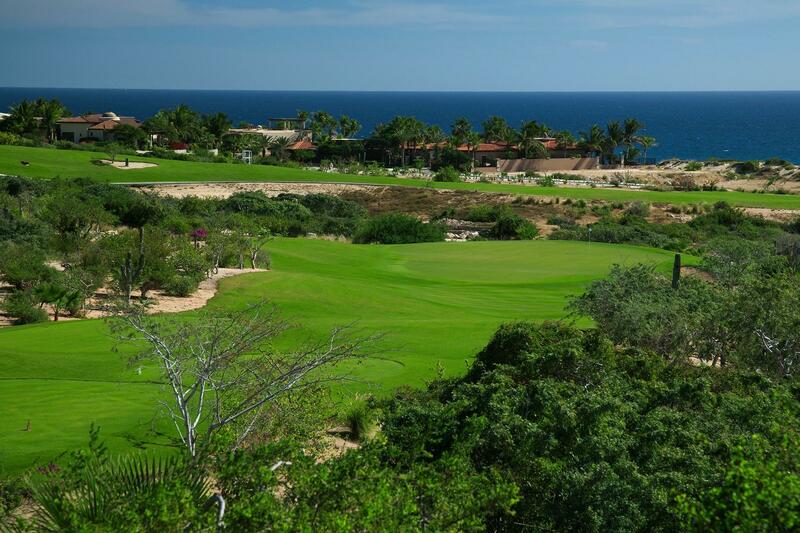 An adjacent roadway provides direct access to Paraiso del Mar resort and golf course and a comfortable 15-minute drive to the international airport and downtown. 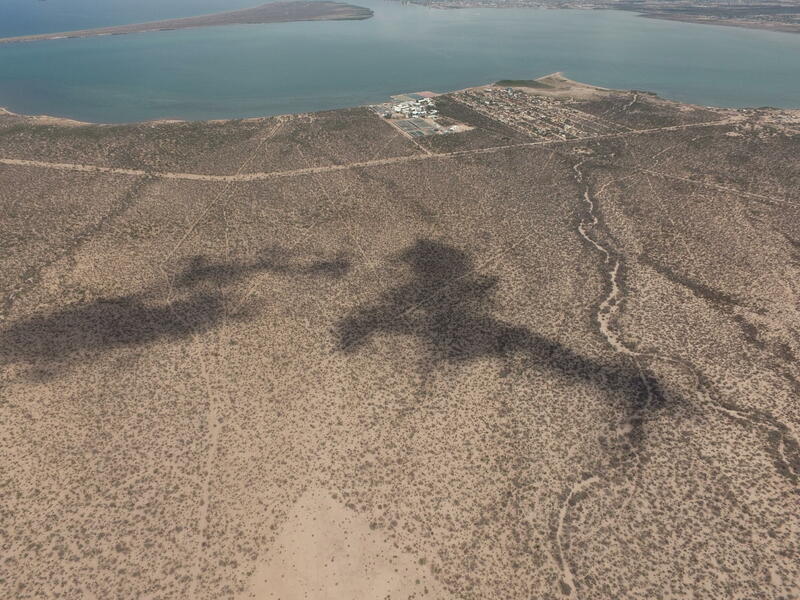 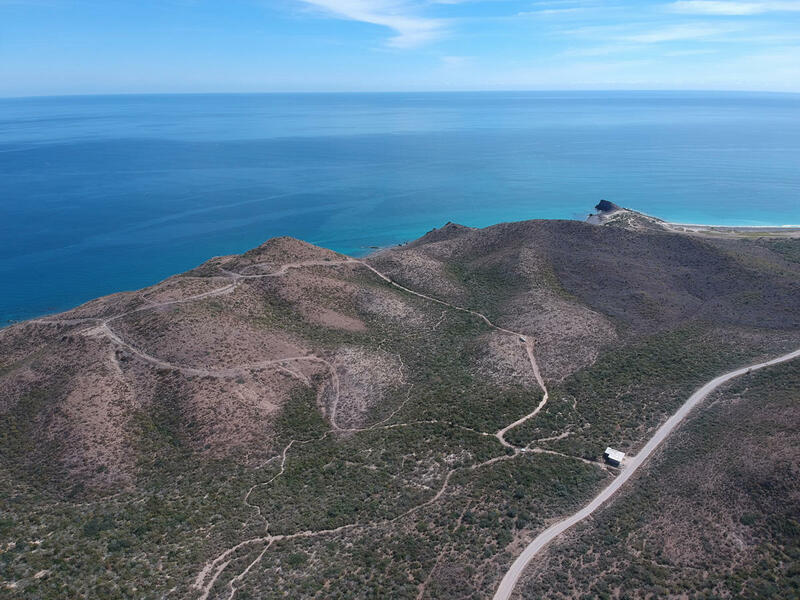 La Paz is the capitol of Baja California Sur and the center of commerce, state government and regional education for Southern Baja peninsula.Reasonable pricing makes this offering a unique opportunity for the discerning buyer. 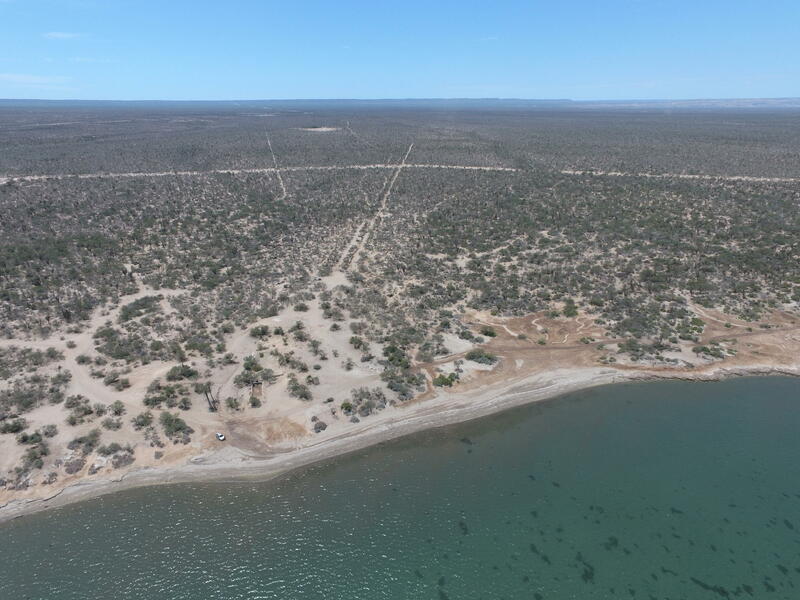 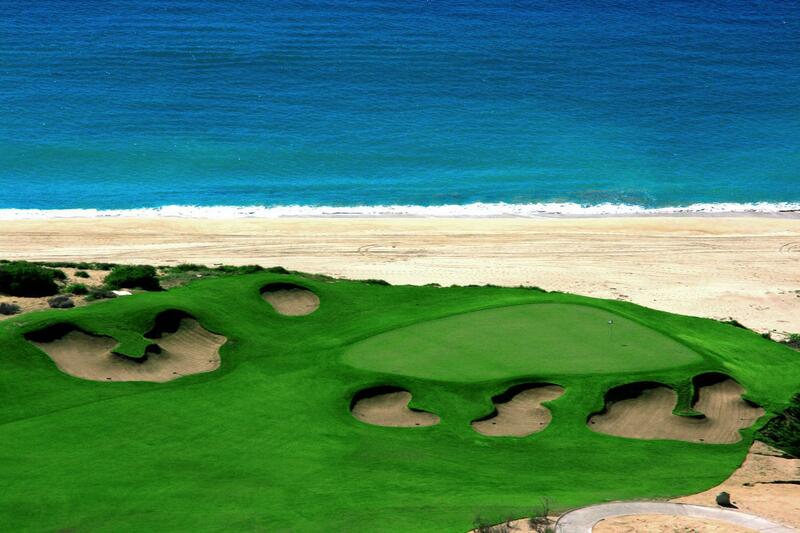 Description: OPPORTUNITY TO BUY PLAYA LOMA!! RARE that the PERFECT commercial development property becomes available within the City limits of Loreto. 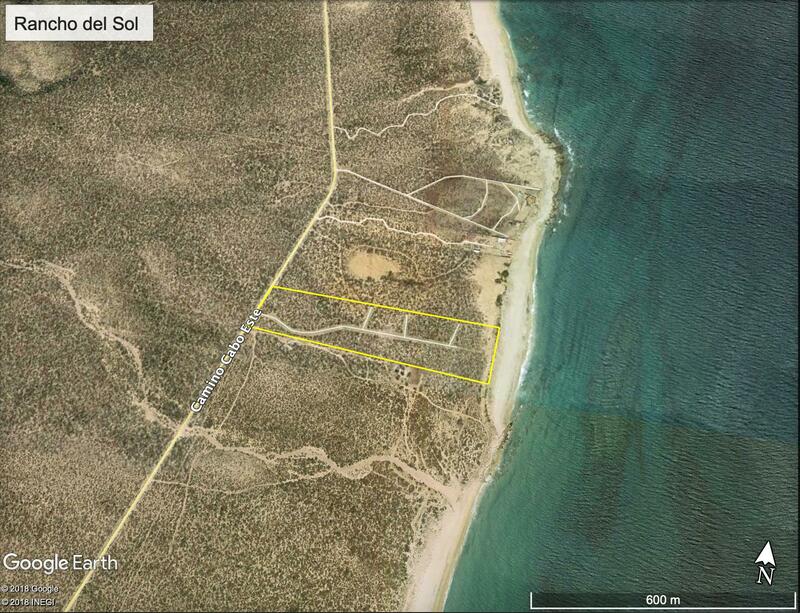 This spectacular lot has over 116 Hectares (287 acres) of buildable land with 472 meters (1550 ft.) of sandy beachfront. 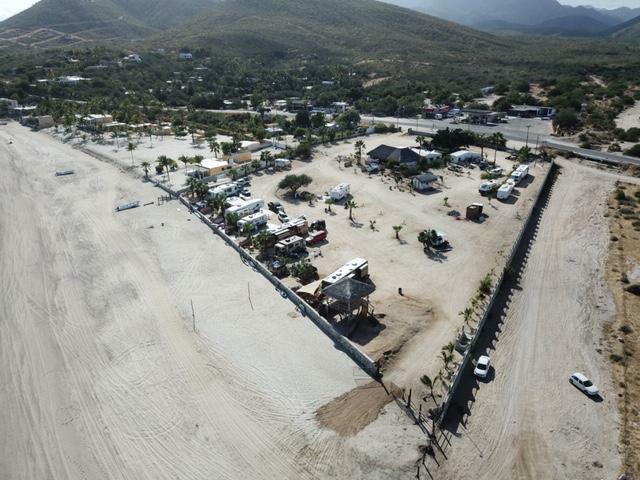 Clear title in Mexican LLC, Beach Concessions!! 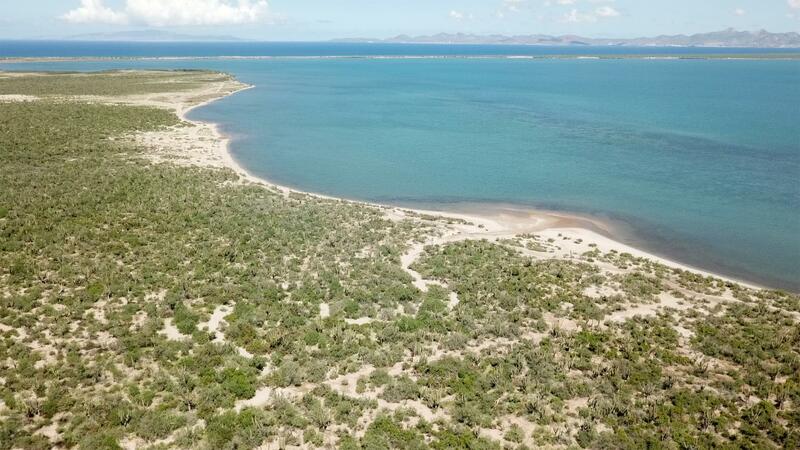 Loreto is ready and waiting for your major development. 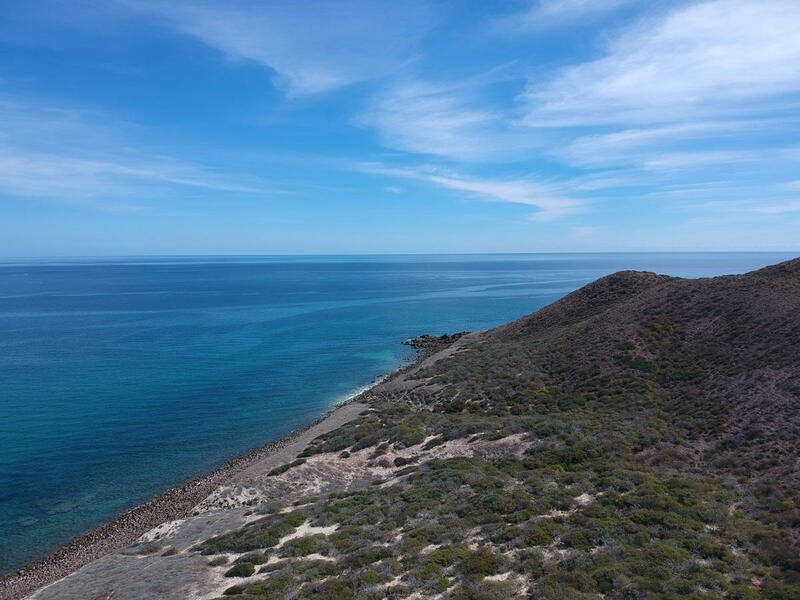 Description: Rancho del Sol is a fully entitled parcel of twenty beautiful beachfront acres subdivided into an exclusive, new master-planned site that showcases 34 single-family oceanfront and ocean view lots with a six acre area for future condominiums. 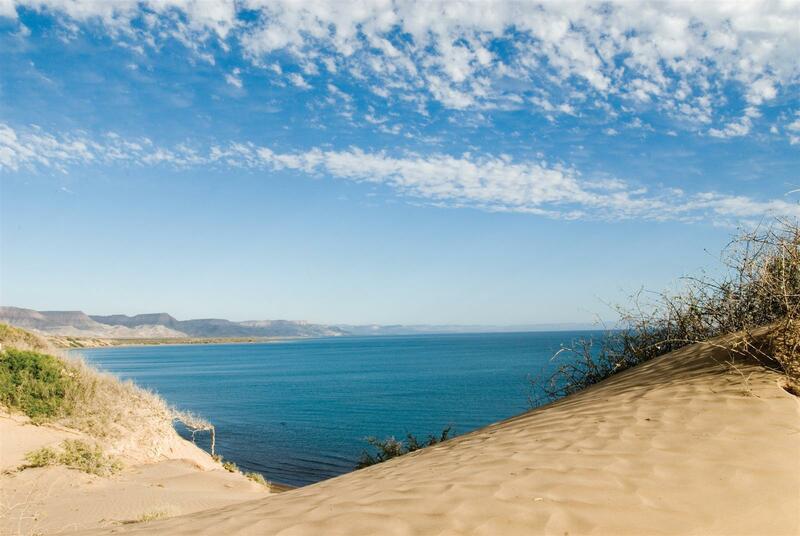 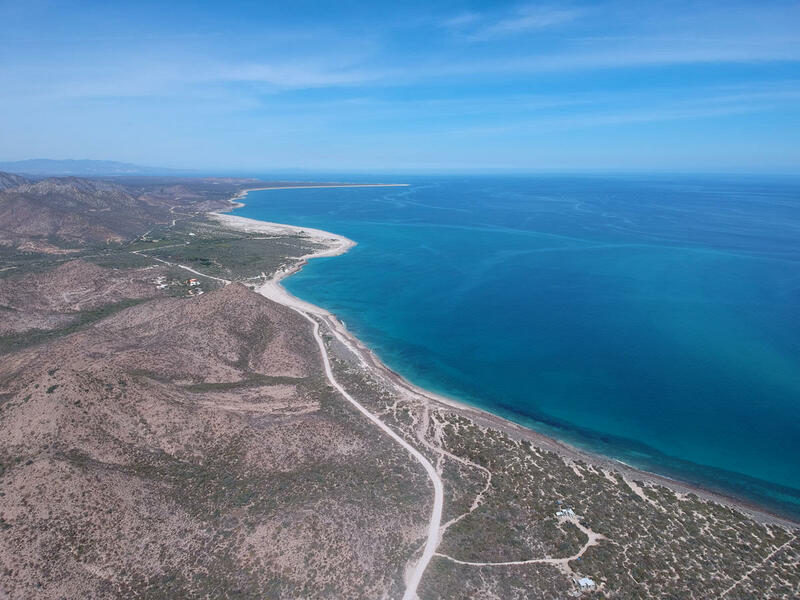 Located between Vinoramas and Cabo Pulmo on Baja's booming East Cape, Rancho del Sol offers stunning, secluded beaches and proximity to world-class water sports including diving, fishing, surfing and kitesurfing. Spectacular oceanfront and ocean views host lots ranging in size from 1045-1690 square meters (approx. 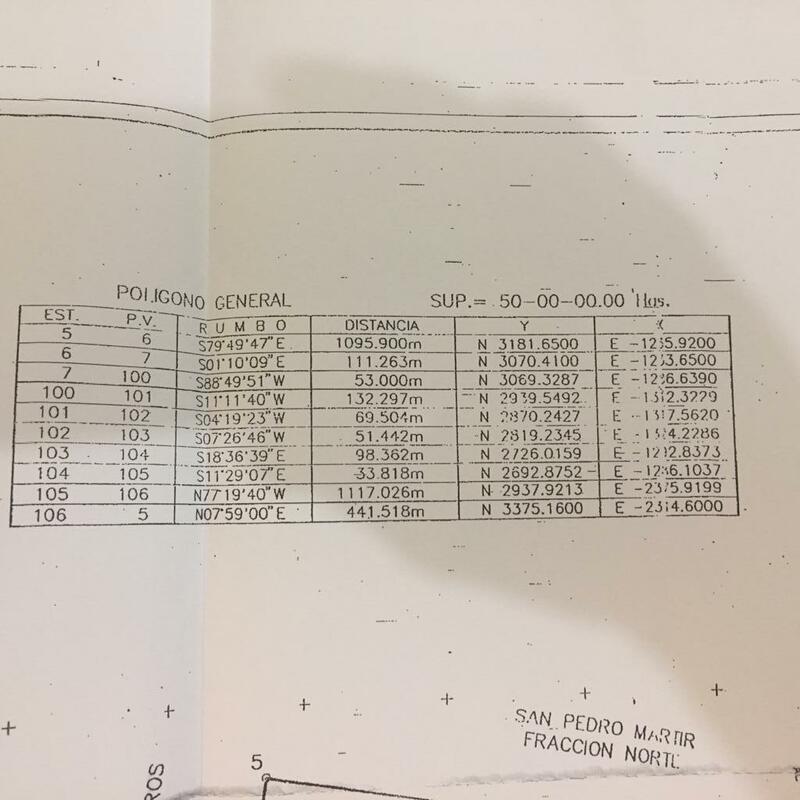 11250-17000 sq. 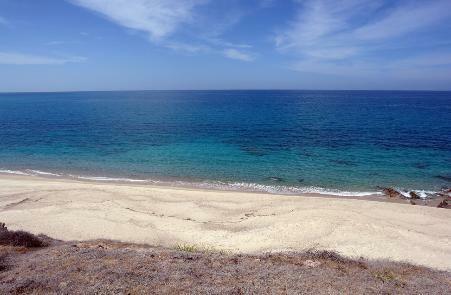 feet). 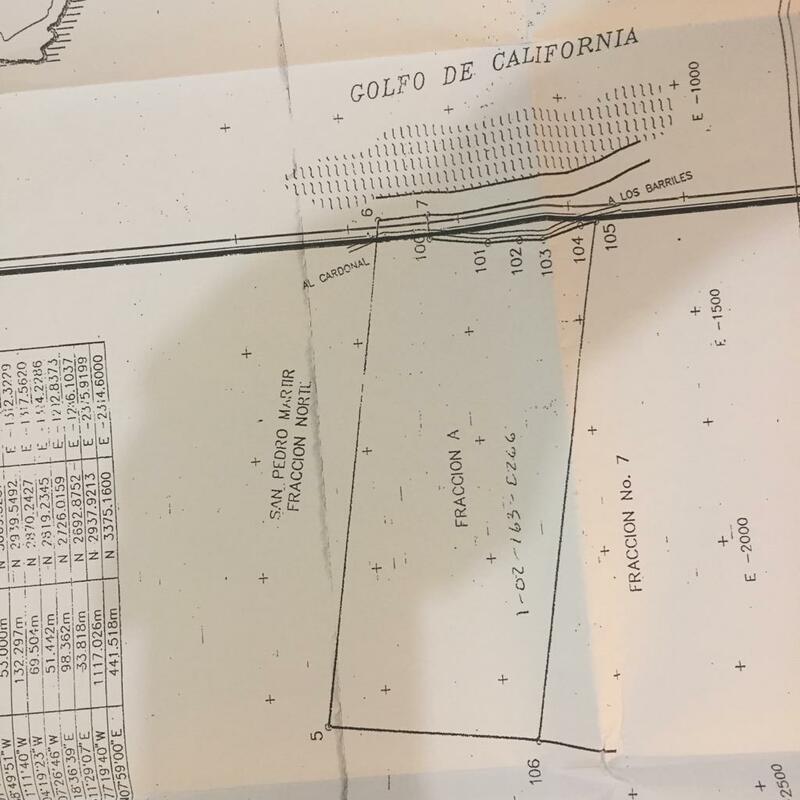 Details of master plans and concise CC & R's and building design guidelines are available to protect the integrity of the development of Rancho del Sol. 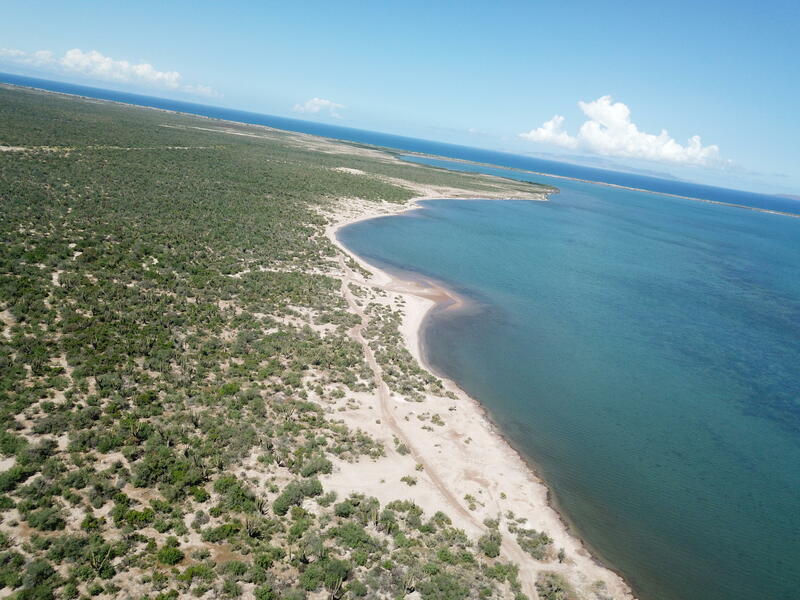 Description: 550 (1800 ft) meters of beachfront & 36 hectares (90 acres) of land, make this an incredible parcel for development. 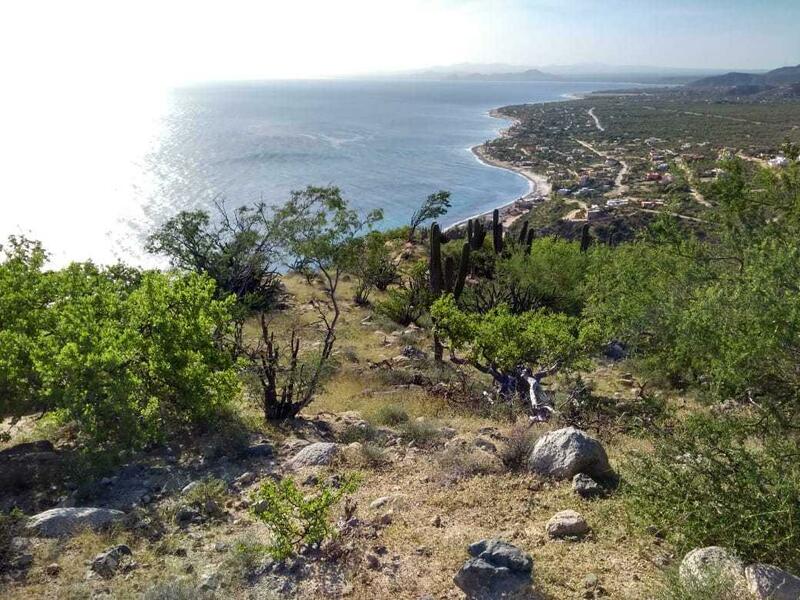 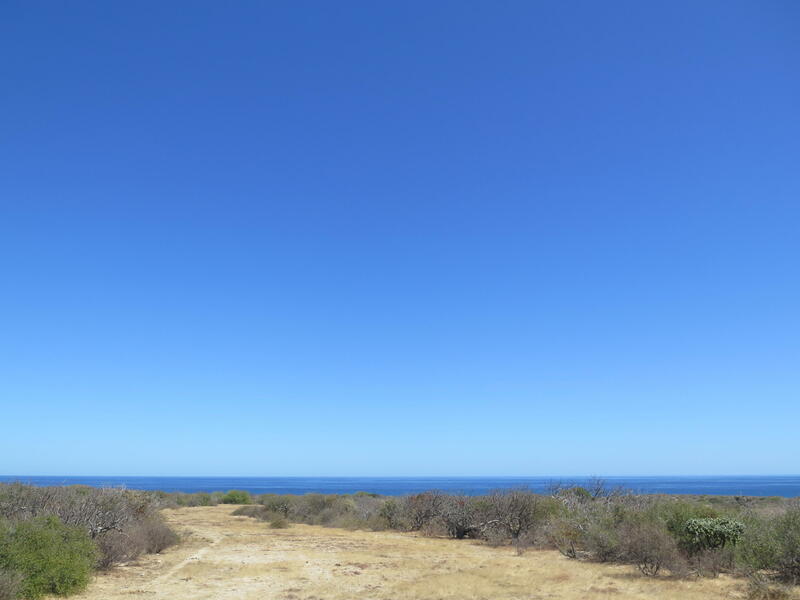 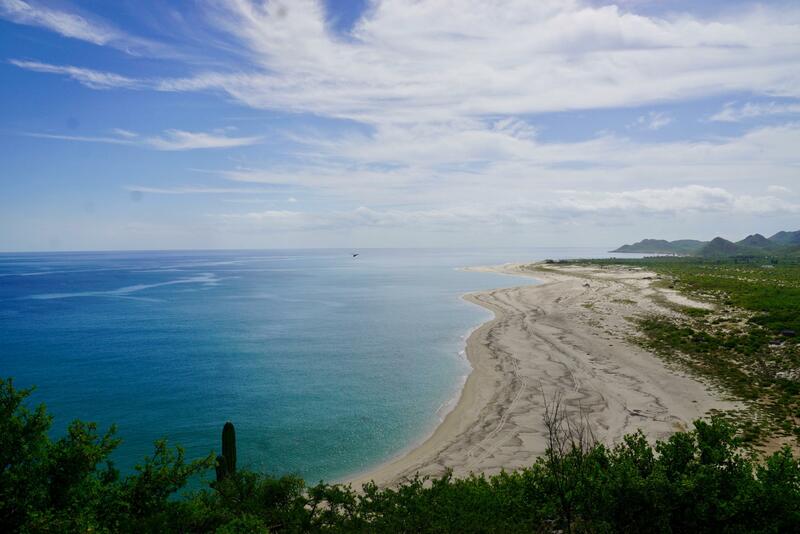 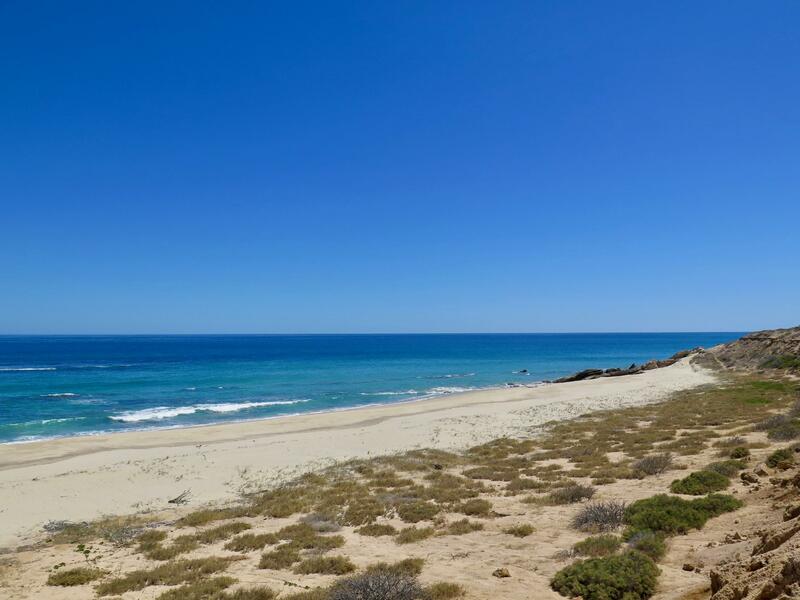 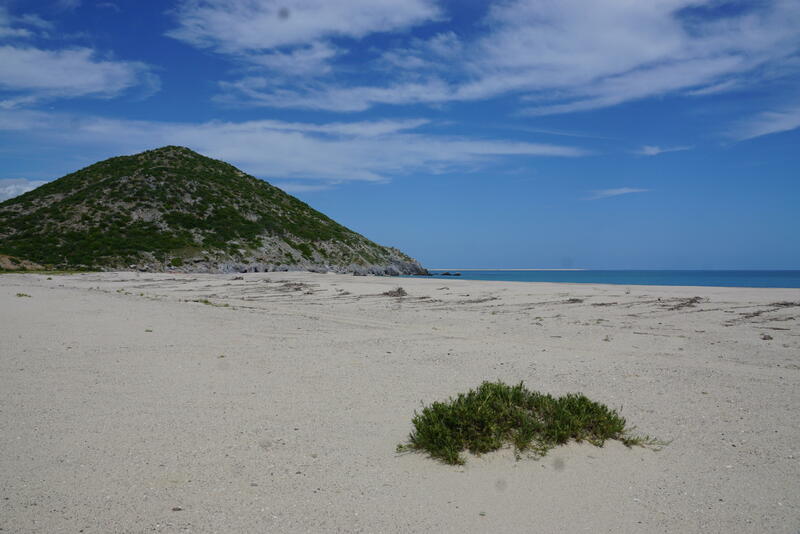 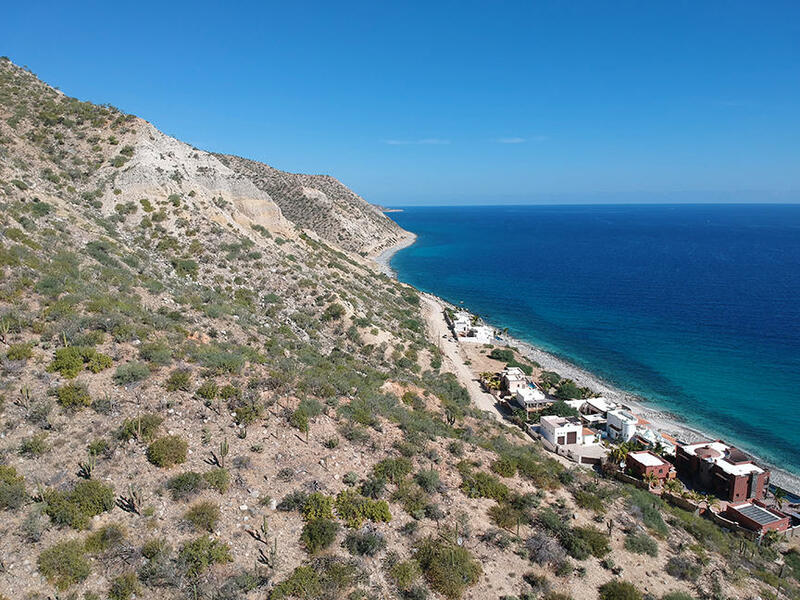 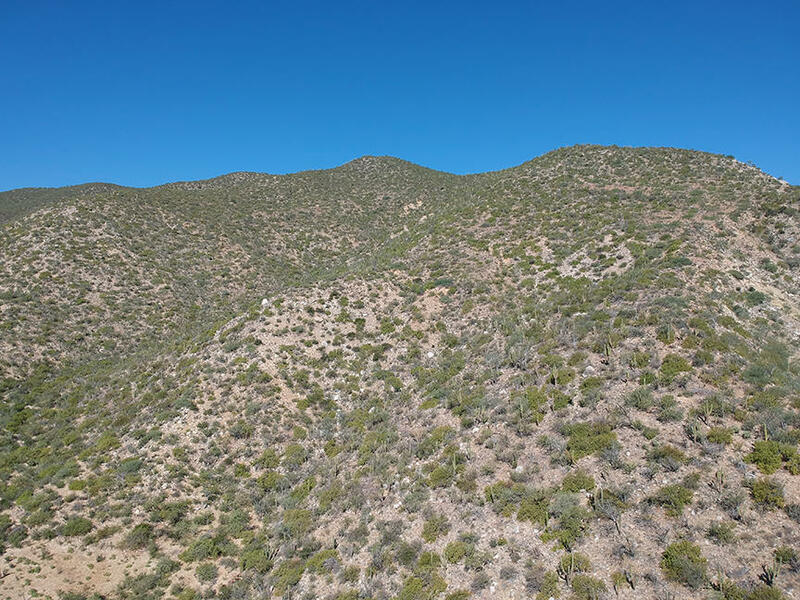 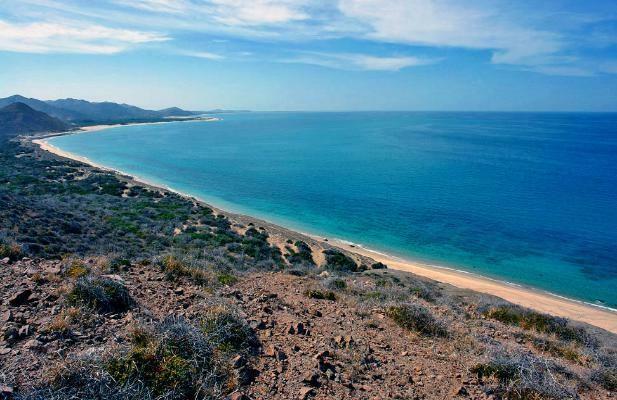 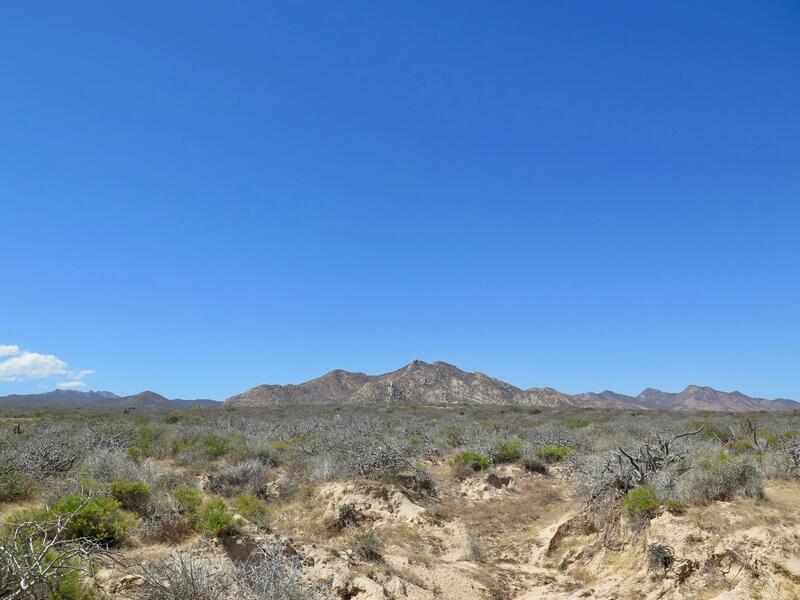 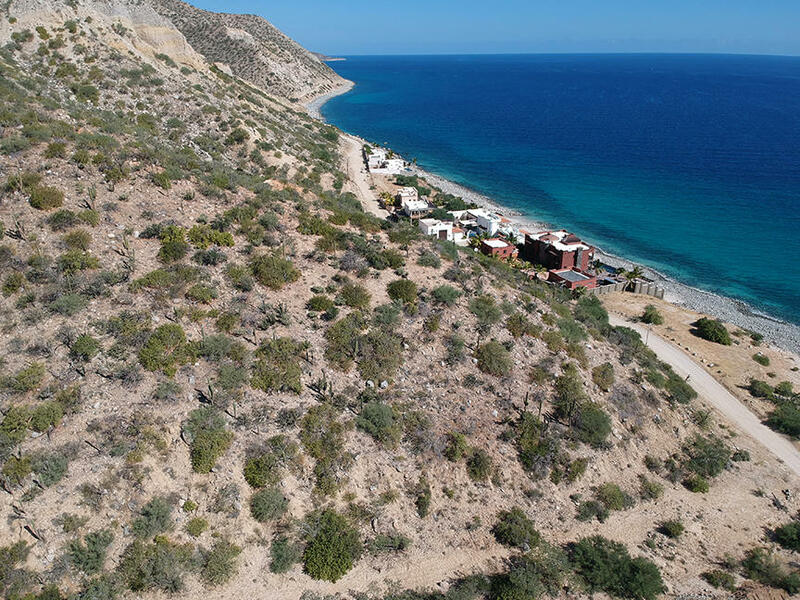 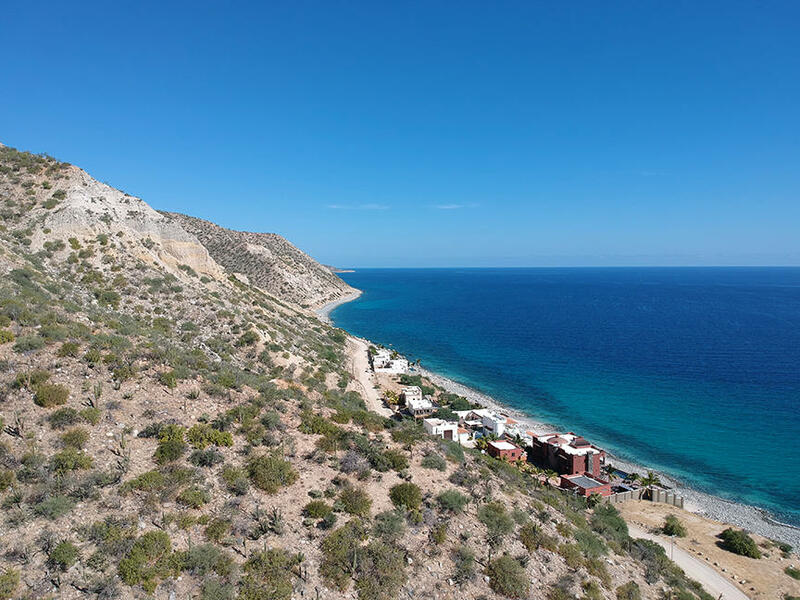 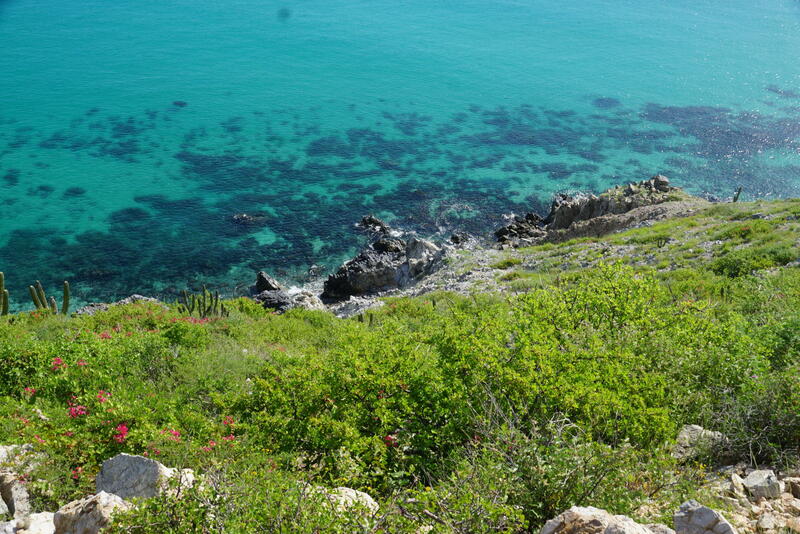 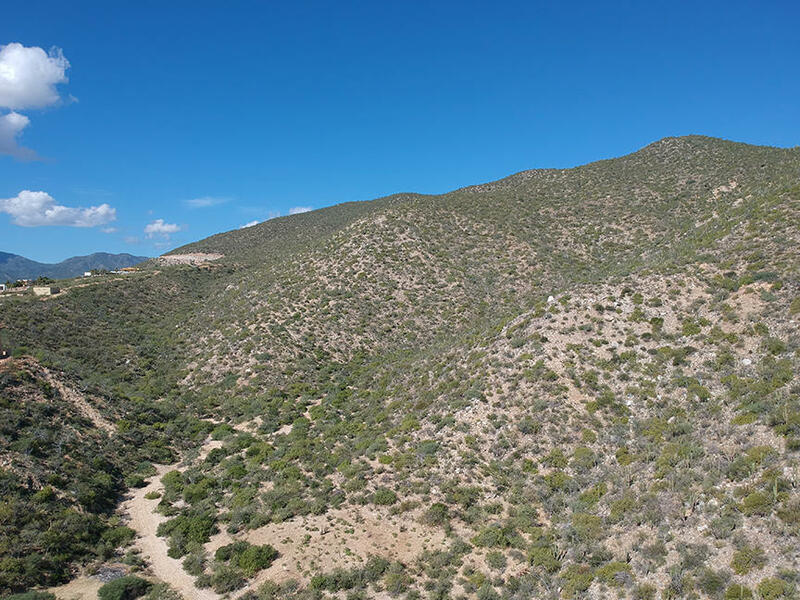 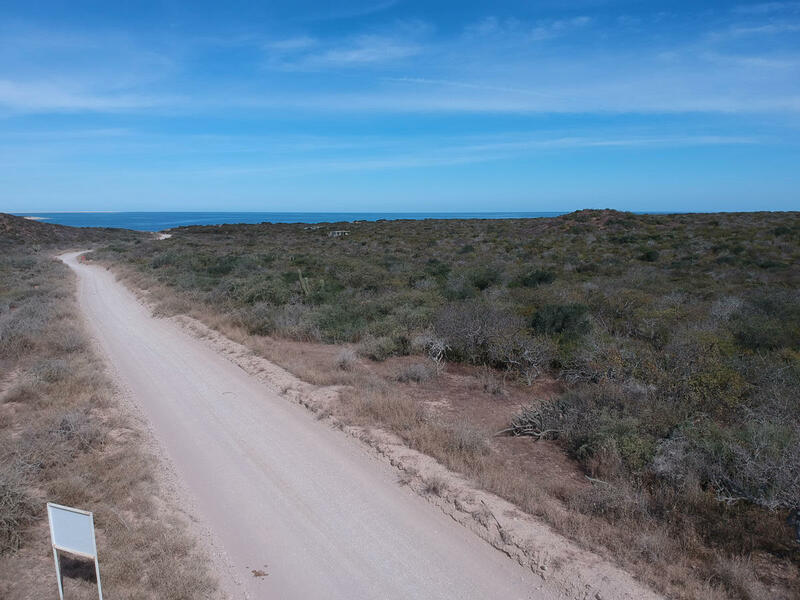 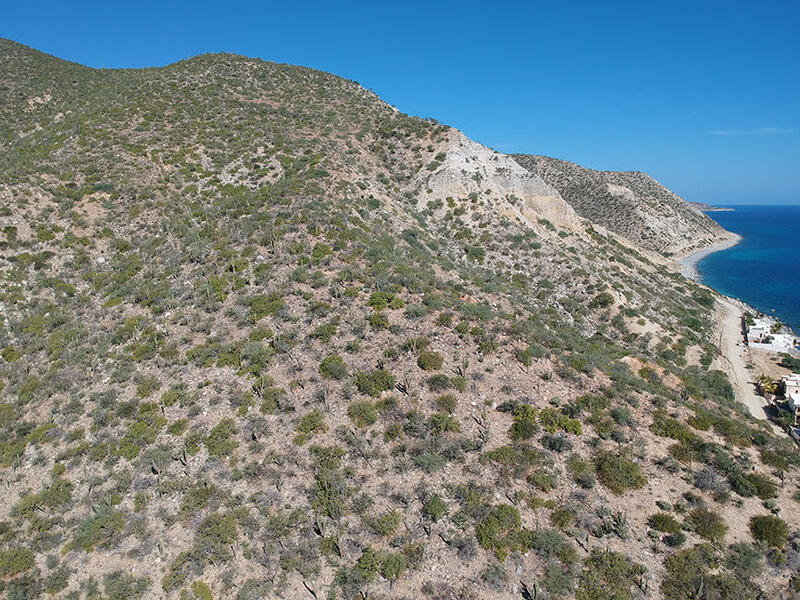 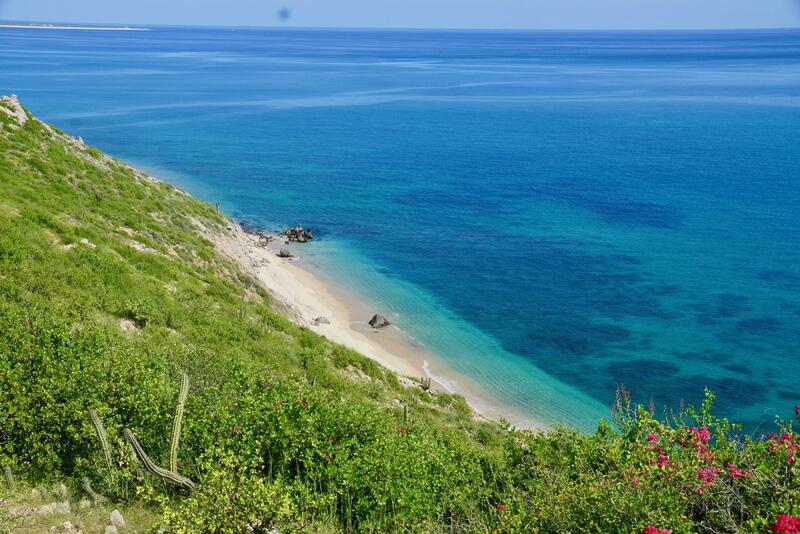 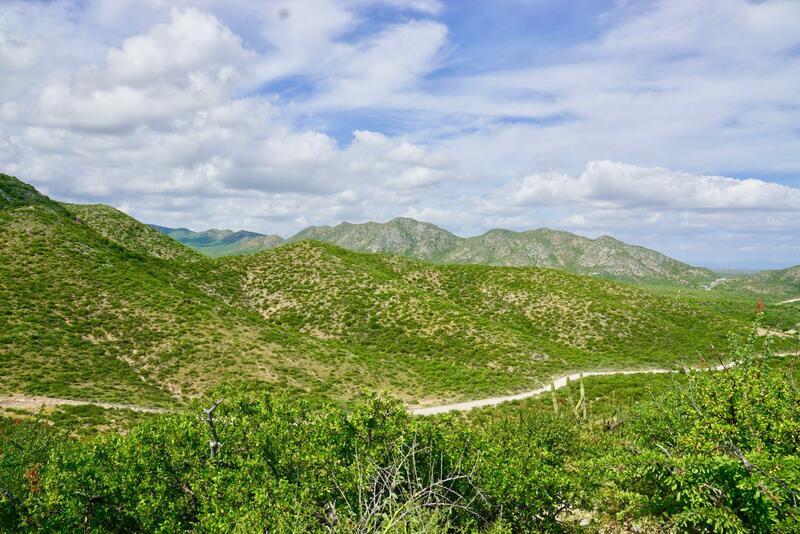 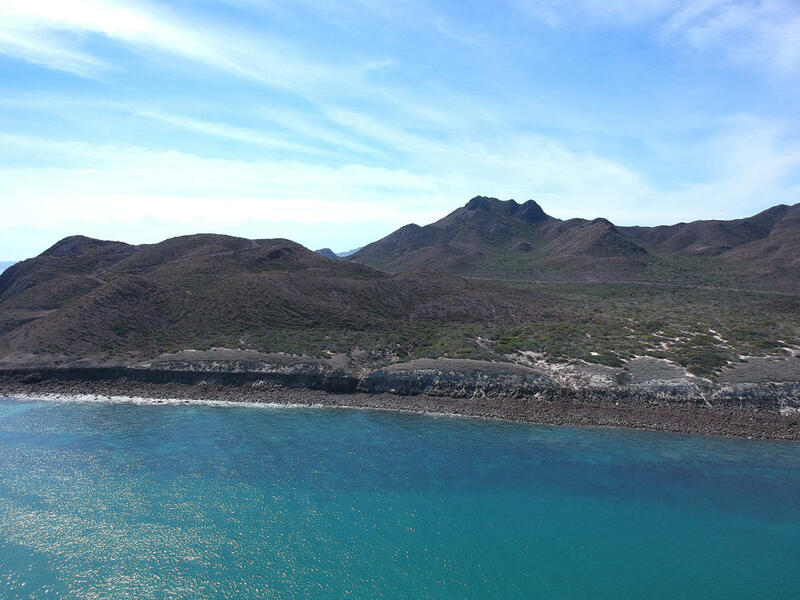 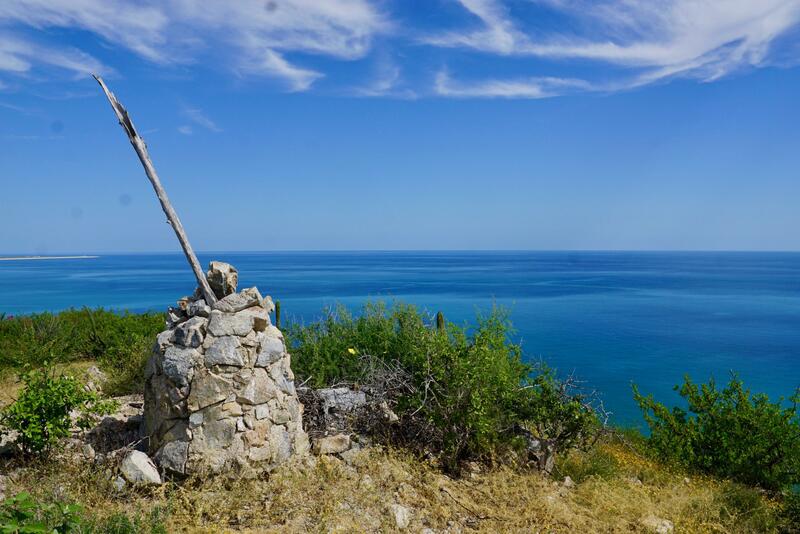 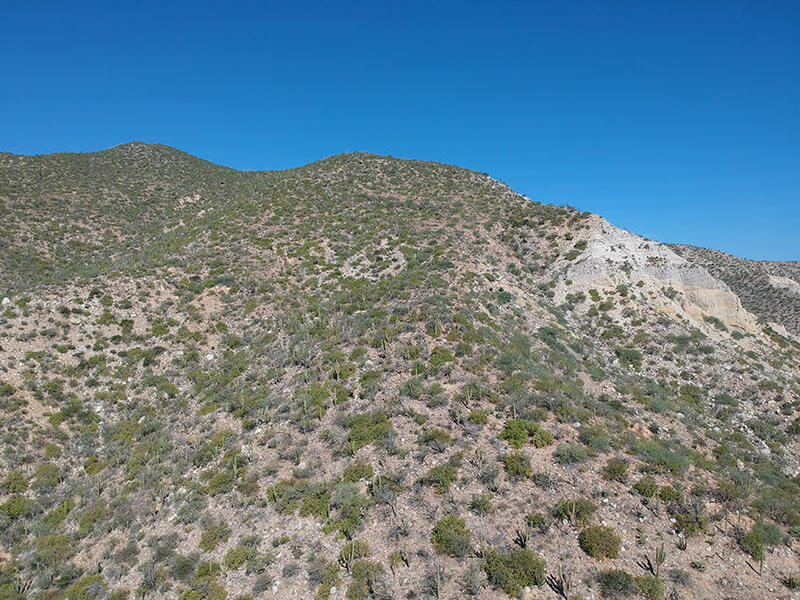 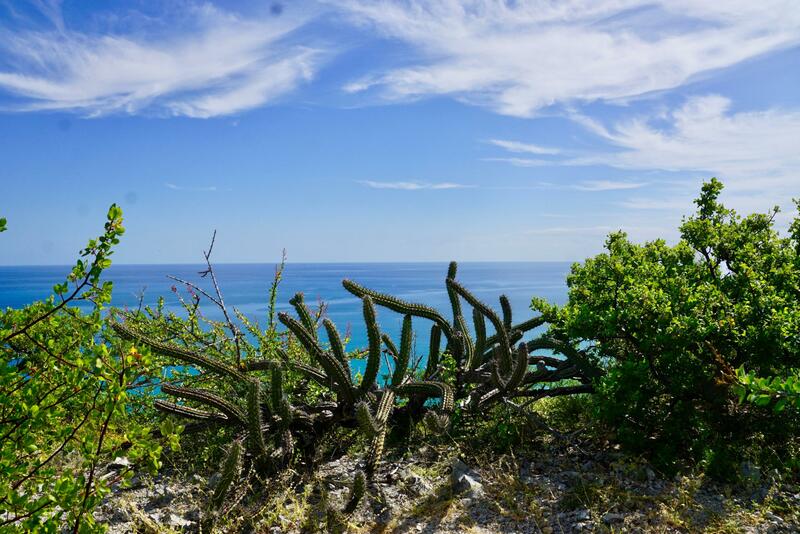 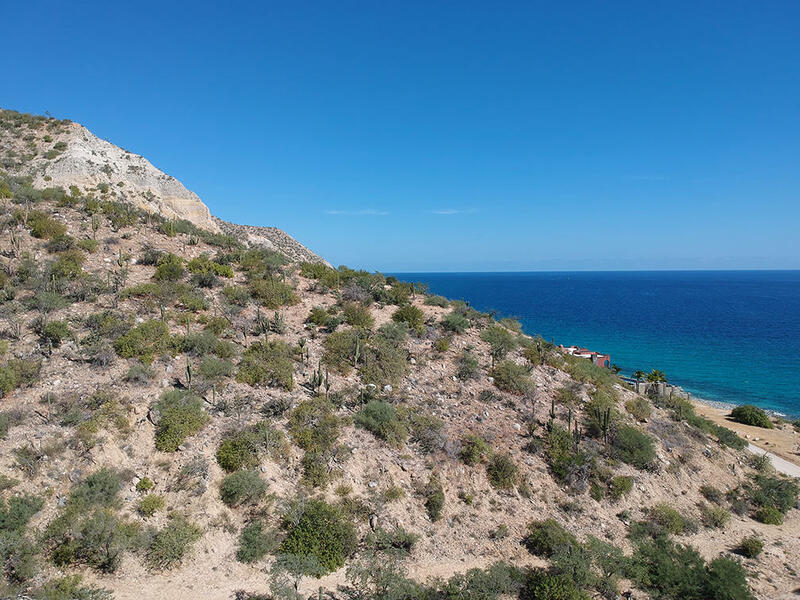 Located in the Cabo Pulmo Marine park just south of Las Barracas, Nuevo San Juan Parcel has varied topography, including a steep cliff area with views of from Cabo Pulmo to Lighthouse Point. 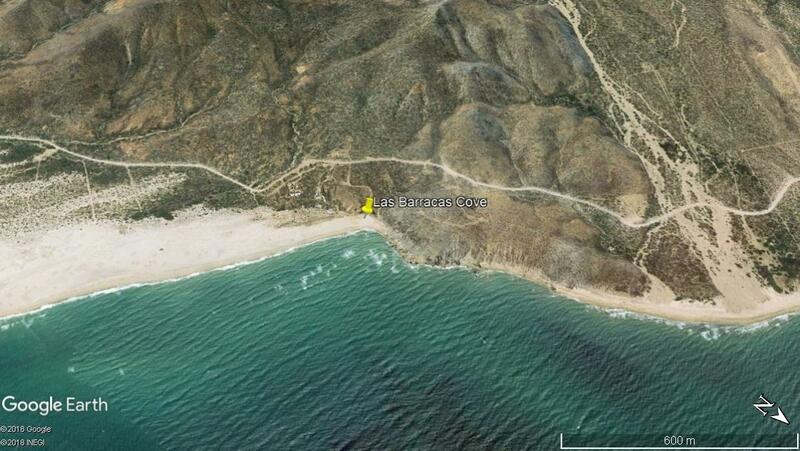 The parcel is off the grid and has great access to the Eastcape road. 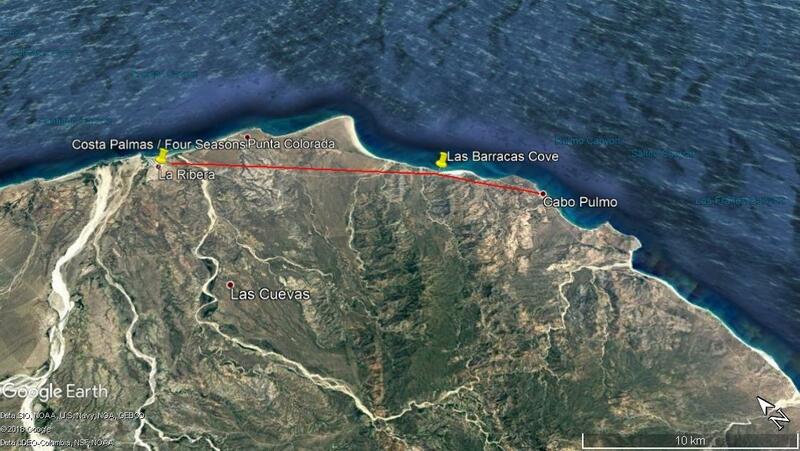 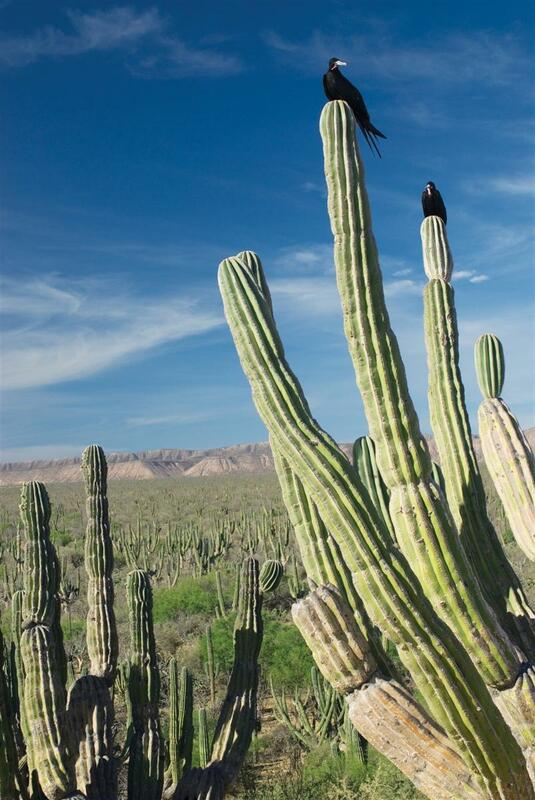 It is a short distance to Cabo Pulmo, where you can take diving charters or enjoy one of the good restaurants. 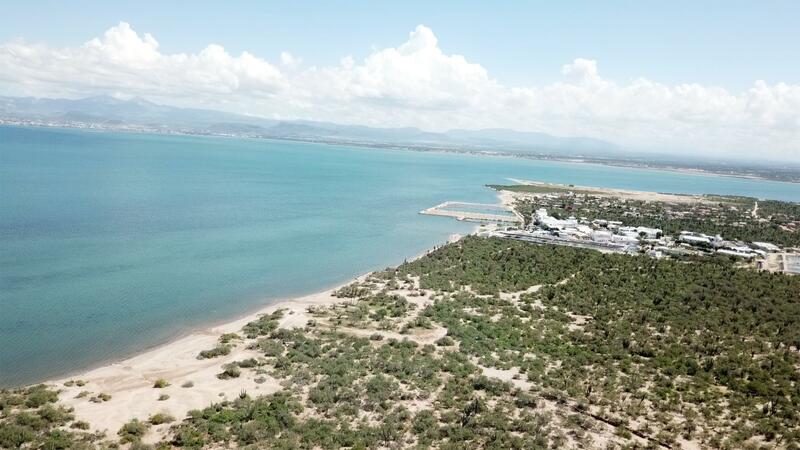 Four Seasons Hotel is in La Ribera and you can reach the international airport in less than one hour.This is an outstanding opportunity to acquire a unique property for development, eco resort, or to protect it for future generations. 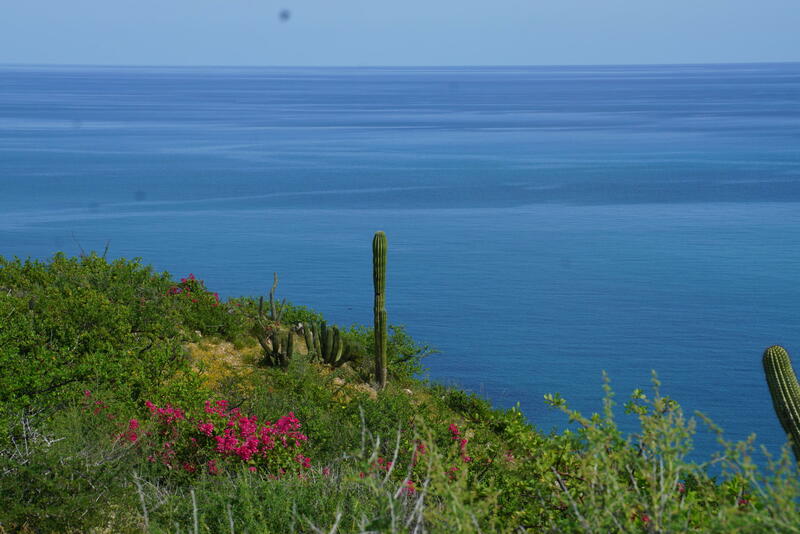 Call for more information or a tour. 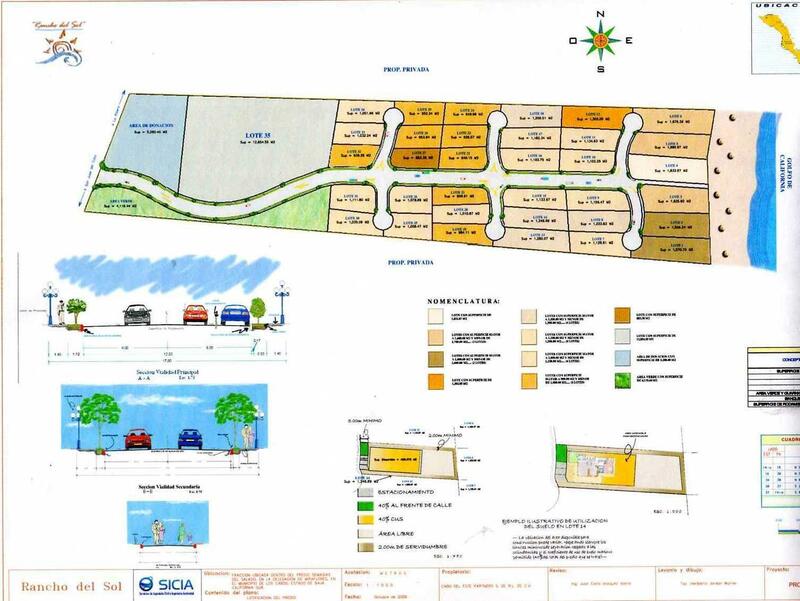 Description: Lot # 25 is the last of the best!! 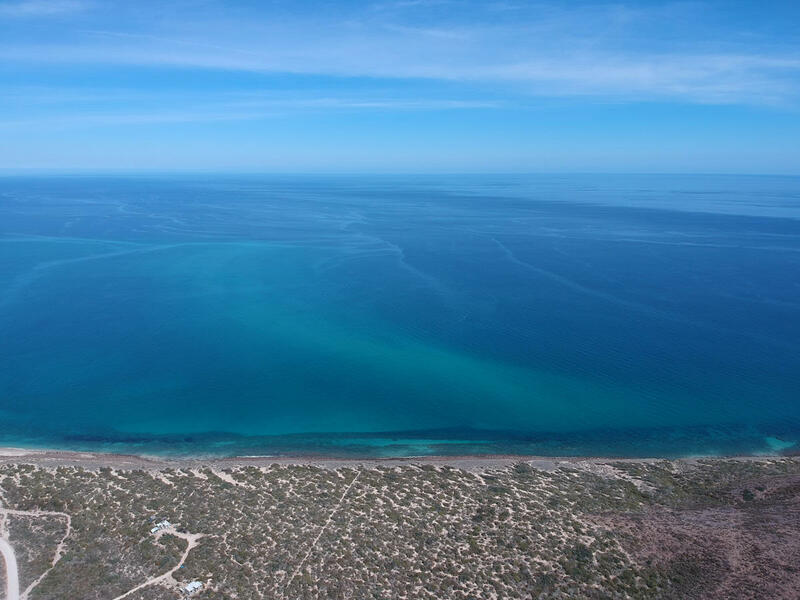 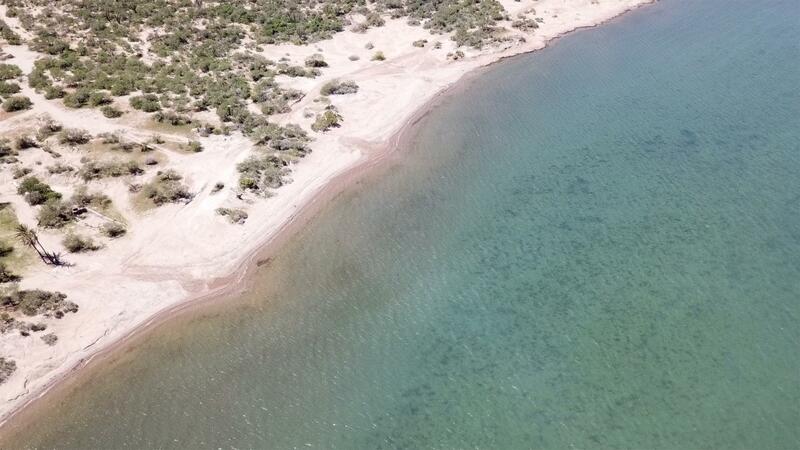 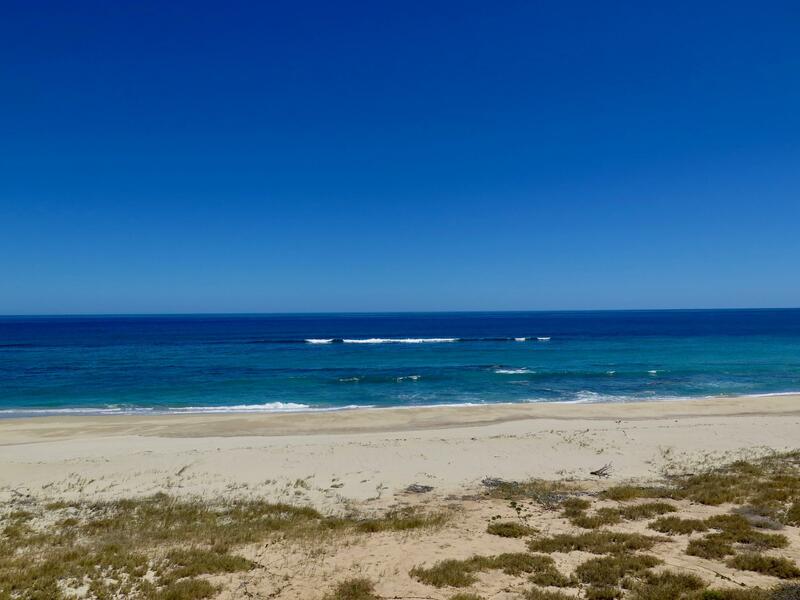 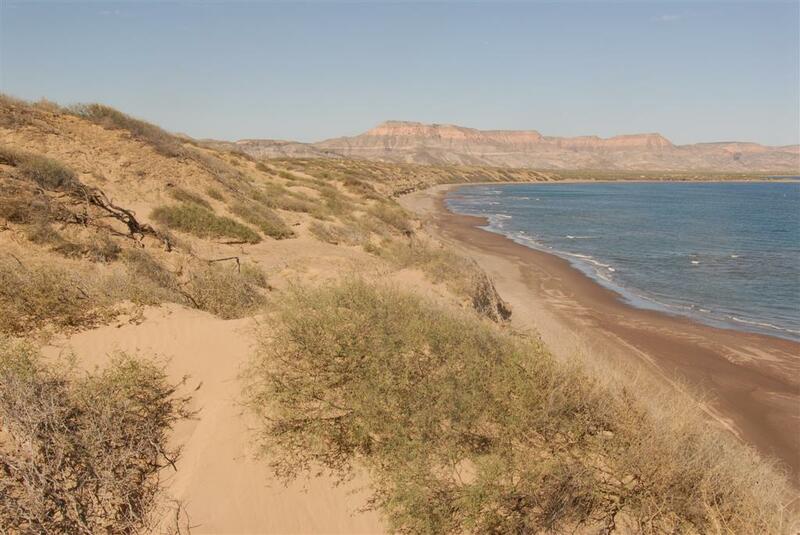 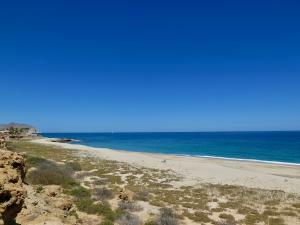 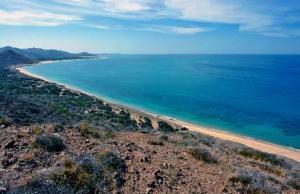 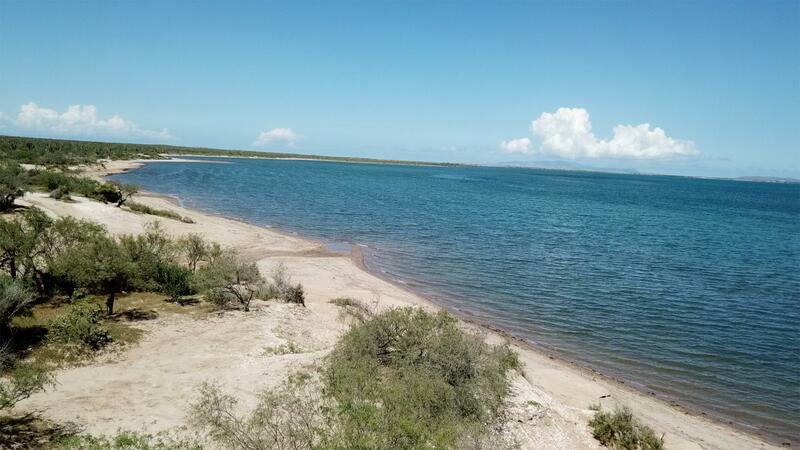 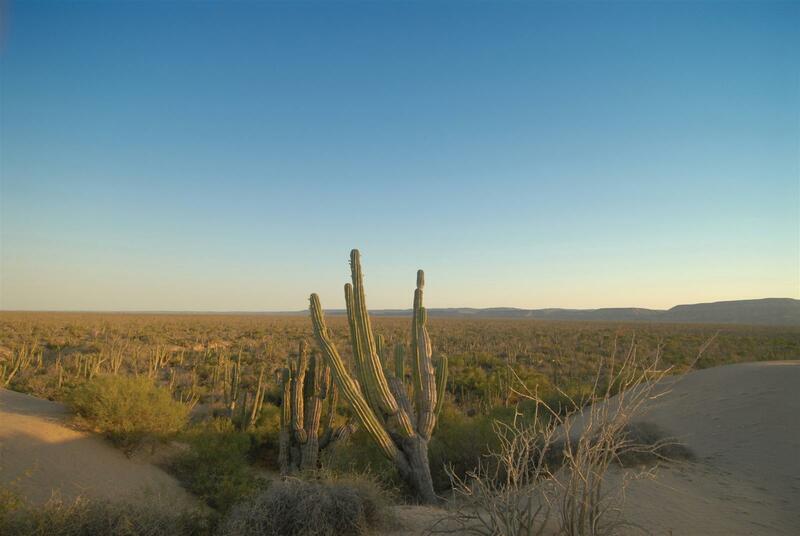 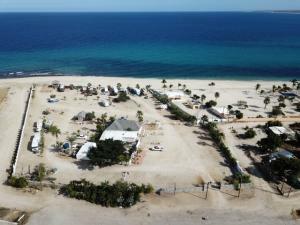 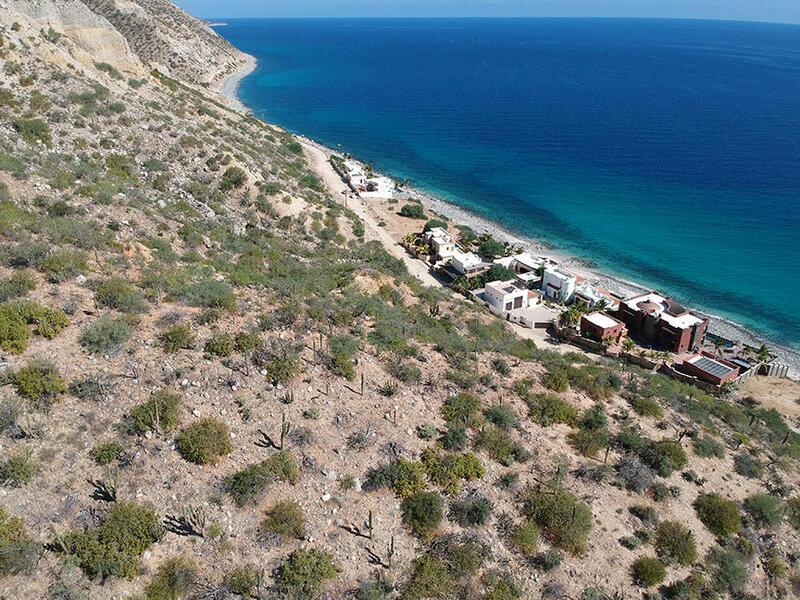 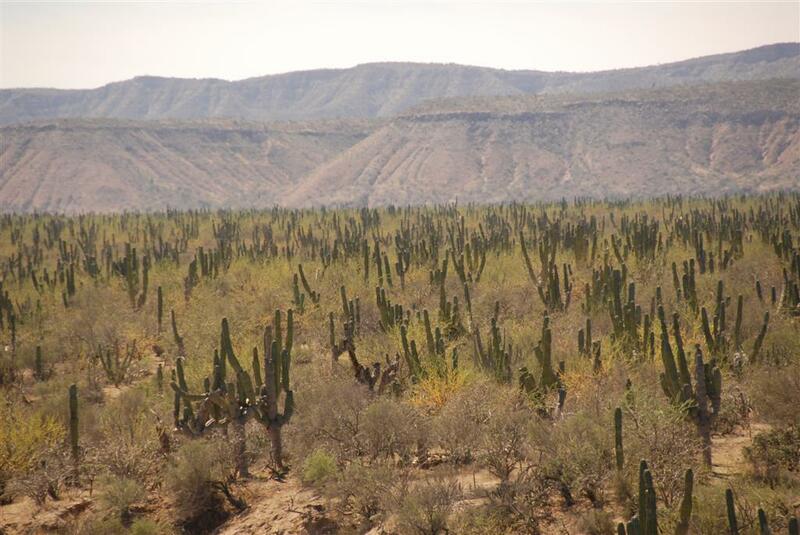 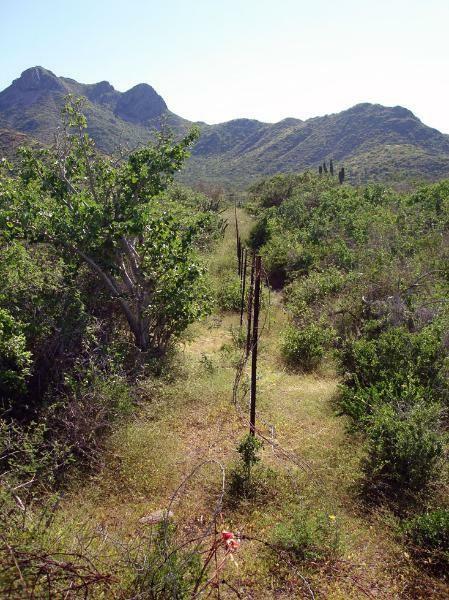 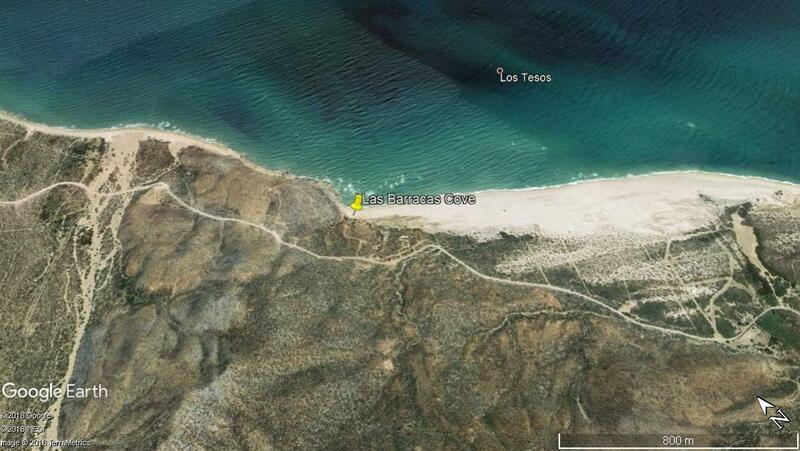 A very large Ocean front lot with the Sea of Cortez and pristine sandy beach at your fingertips. 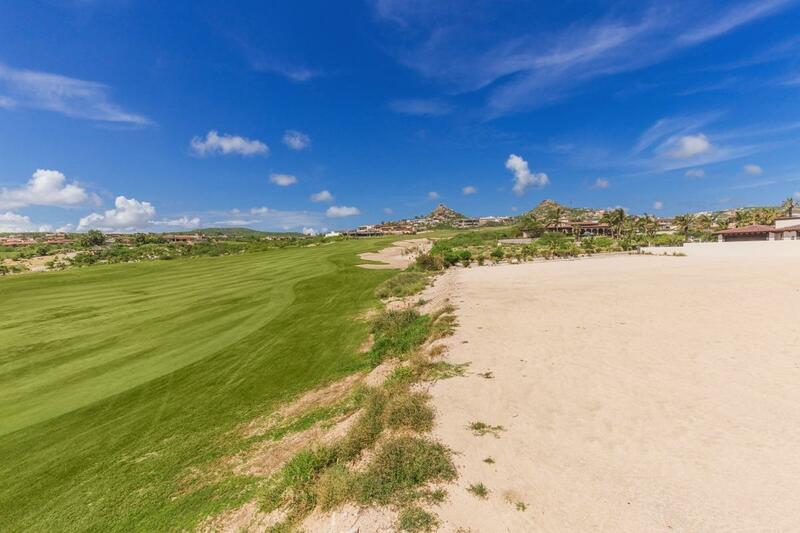 Ready to build your legacy home. 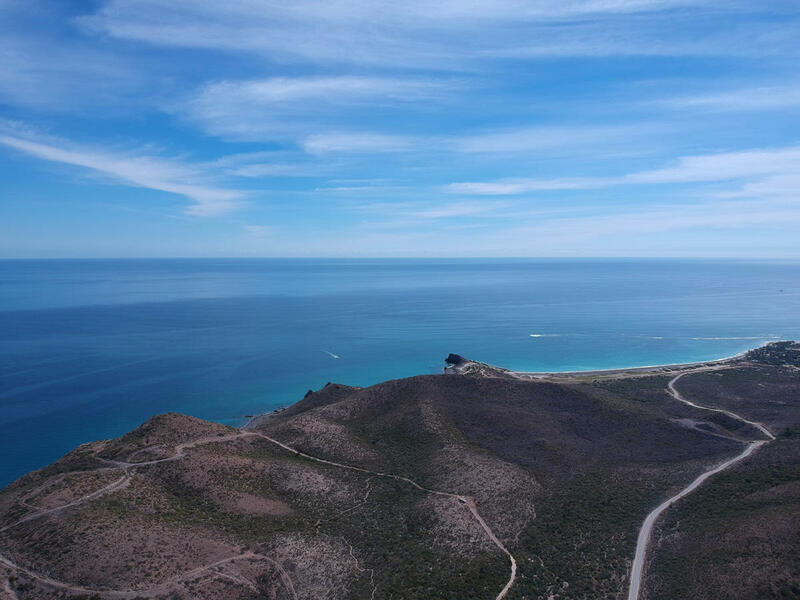 Set beachfront amidst the Greg Norman Signature golf course, the exclusive 25 estate lots of Puerto Los Cabos' Fundadores neighborhood are the most private, spacious and remote in the entire master plan. Direct sandy beach front access from the 4,530 meter lot with 60 meters of beach frontage. 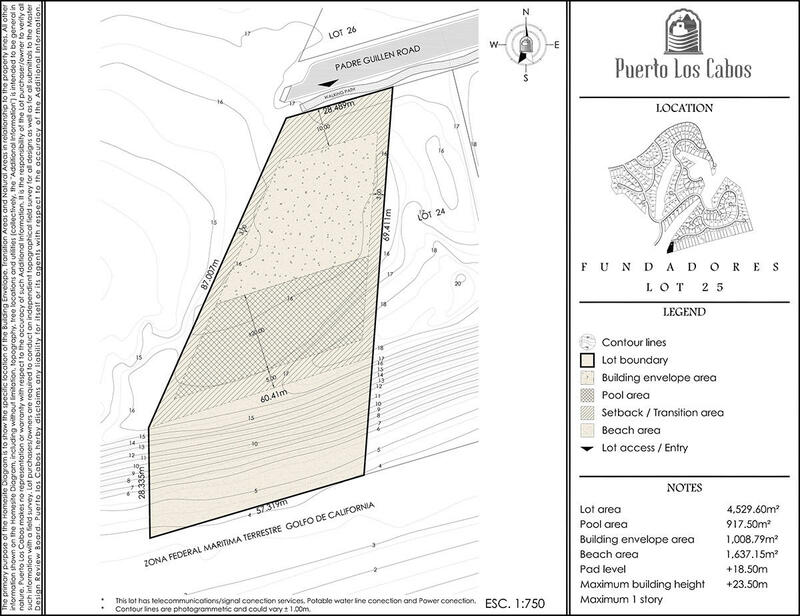 The platform of lot #25 is ready for your new beach front home to be constructed. 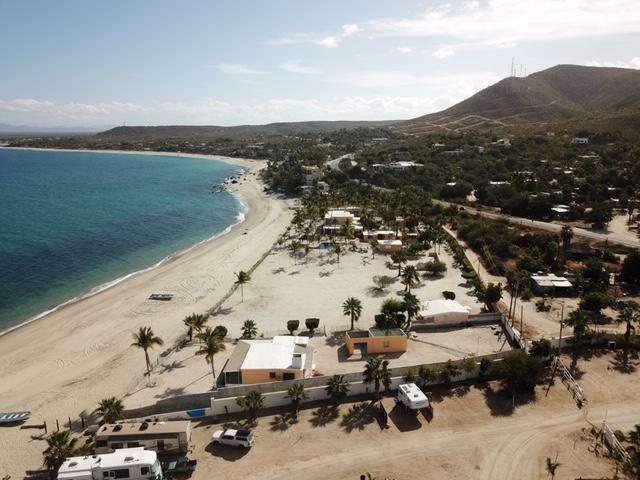 Enjoy the exhilarating sounds and views of the Sea of Cortez from your home and then take a short trip to the newly remodeled Fundadores beach Club to enjoy the upgraded restaurant, spa, gym, pool and beach. 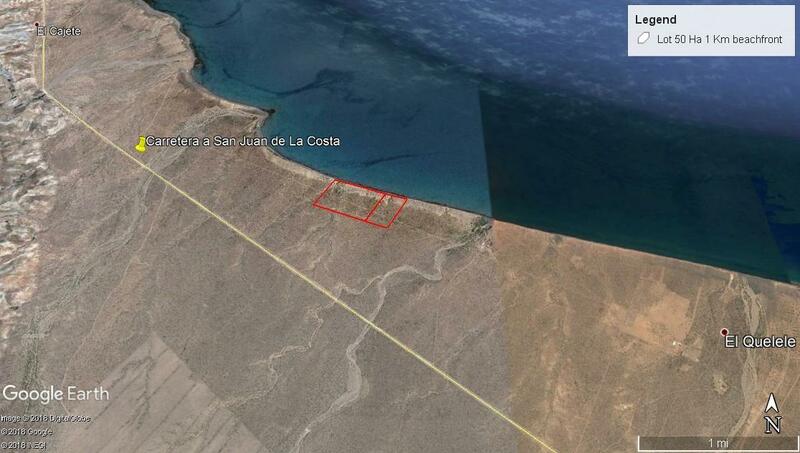 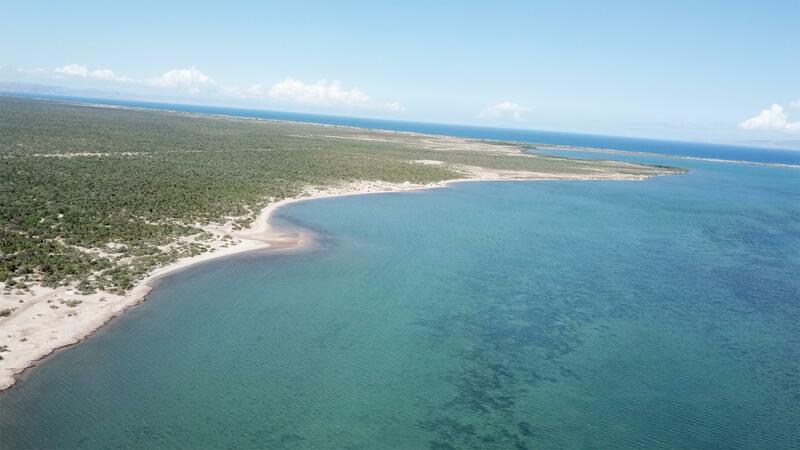 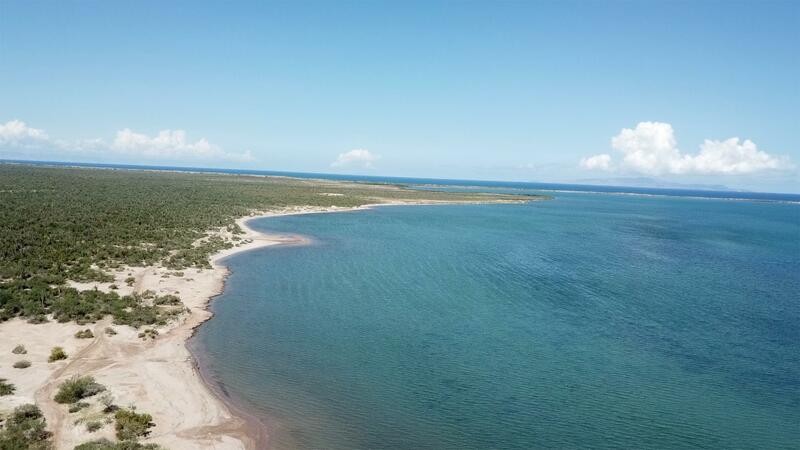 Description: OPPORTUNITY TO OWN Playa Paraiso y Residencias - BEACH FRONT COMMERCIAL PROPERTY!!! 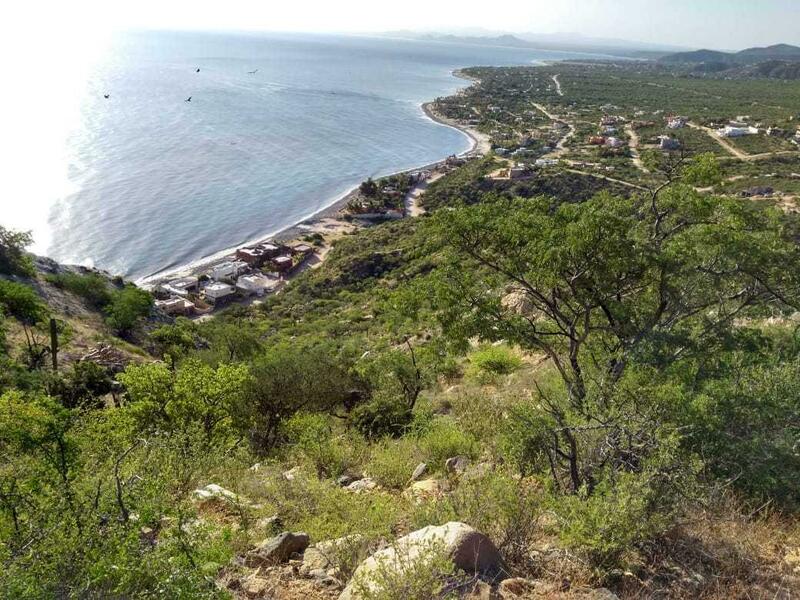 RARE that the PERFECT commercial development property becomes available within the City limits of Loreto, Baja California Sur. 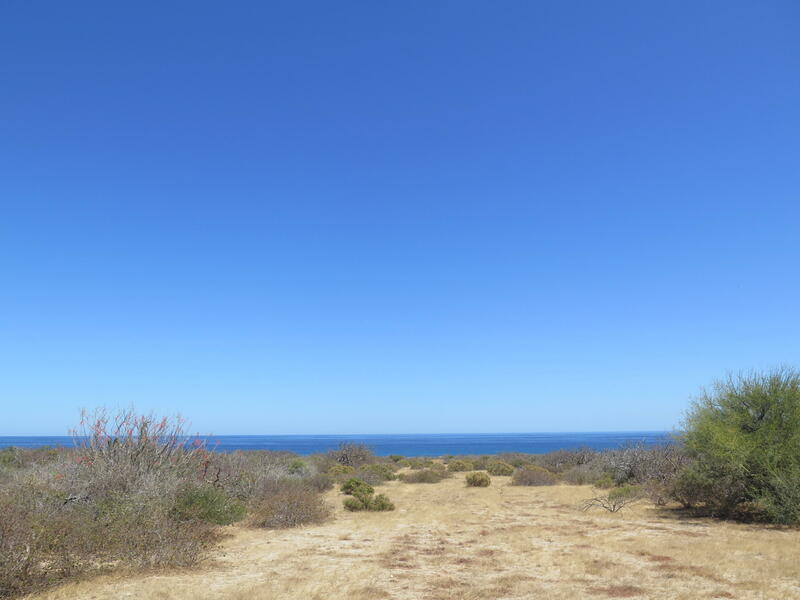 This spectacular lot has over 130 Hectares (321 Acres) of buildable land with 523 meters (1715 feet) of sandy beachfront. 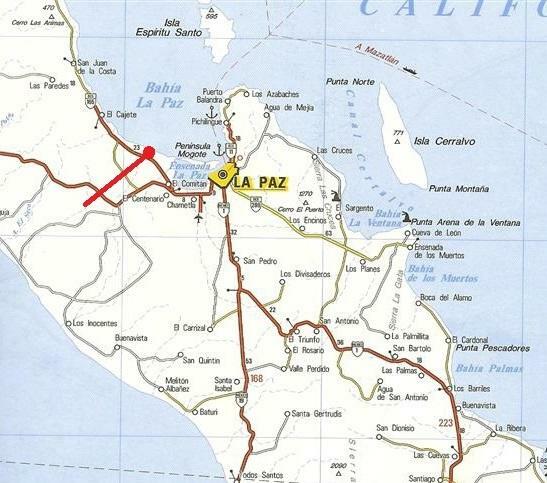 Clear title in Mexican LLC, Title Insurance, and easy highway access!! 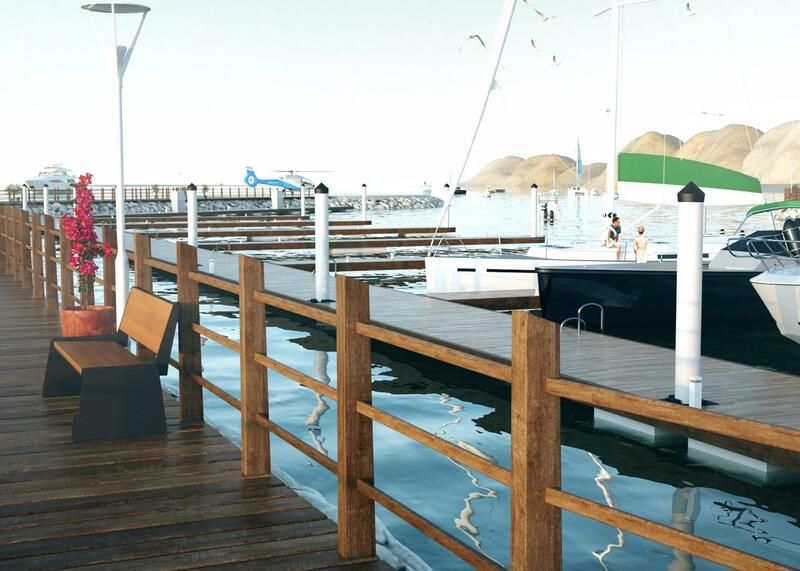 Loreto is ready and waiting for your major development. 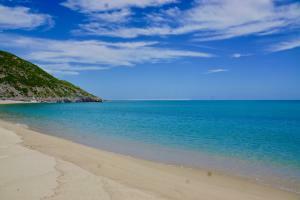 Inquire Today!! 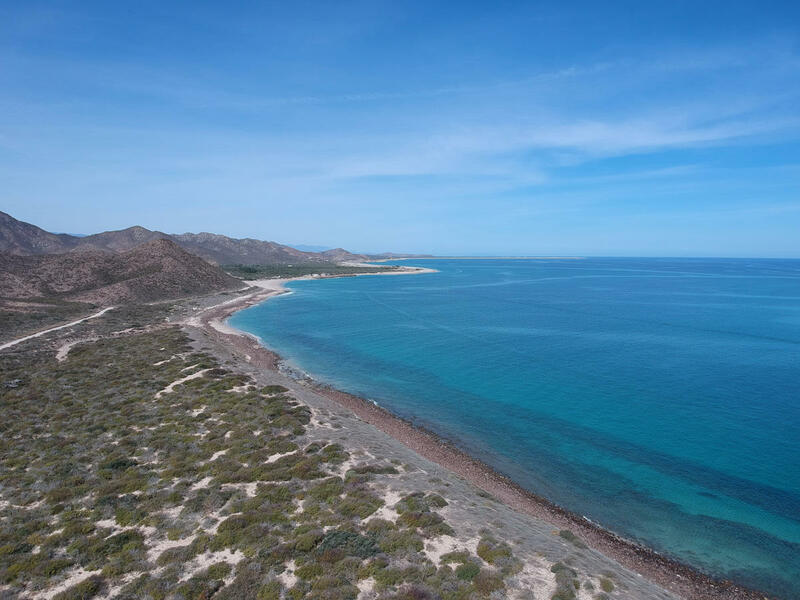 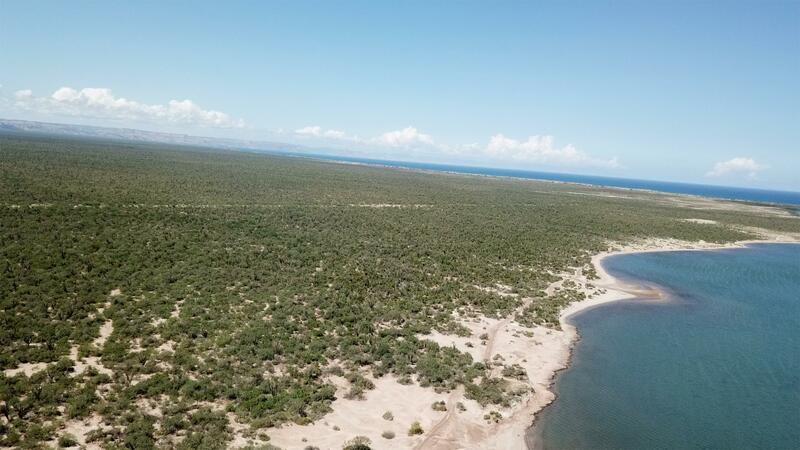 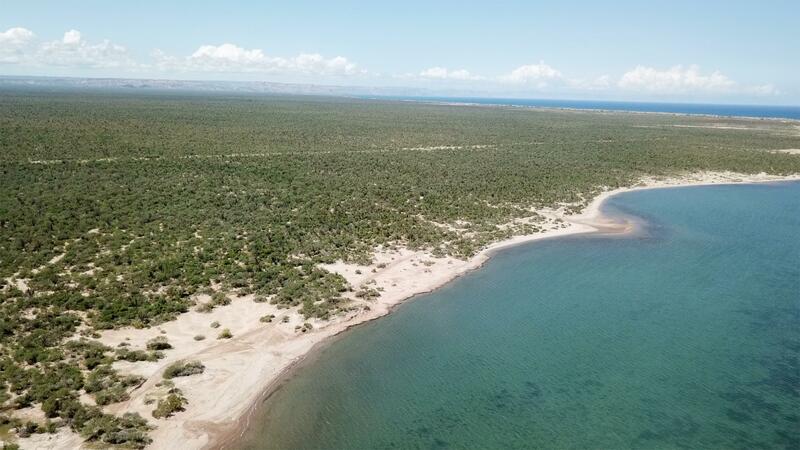 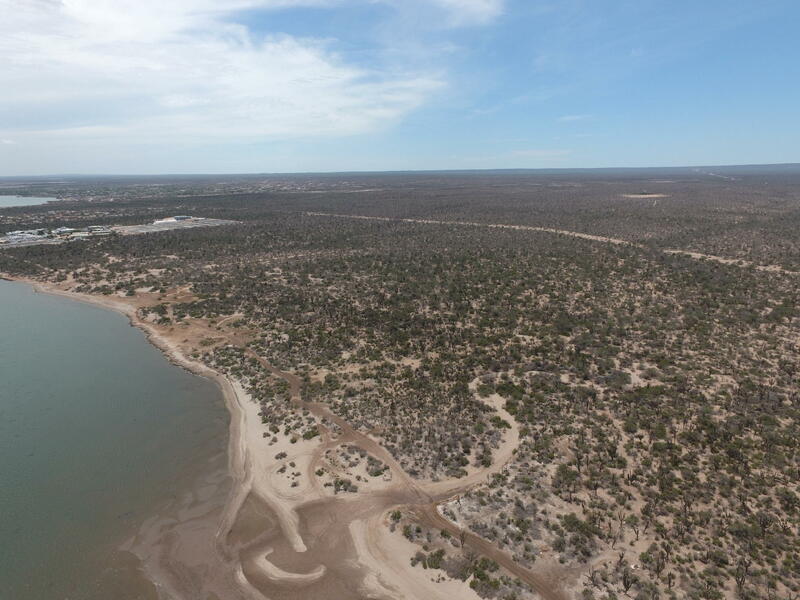 This Listing is a COMBO listing of Playa Loma that has 116 Hectares (287 acres) of land, and 472 meters (1550 feet) of beach front listed at $7MM USD. 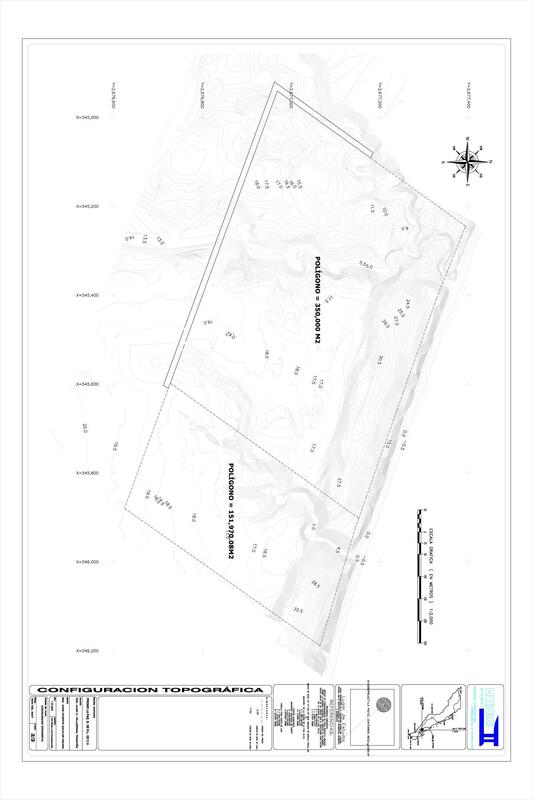 Description: Diamond Property. 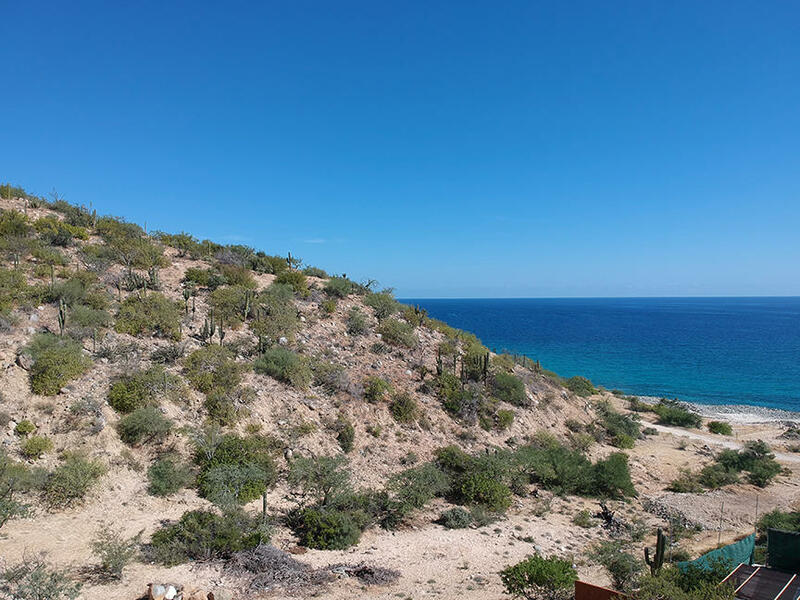 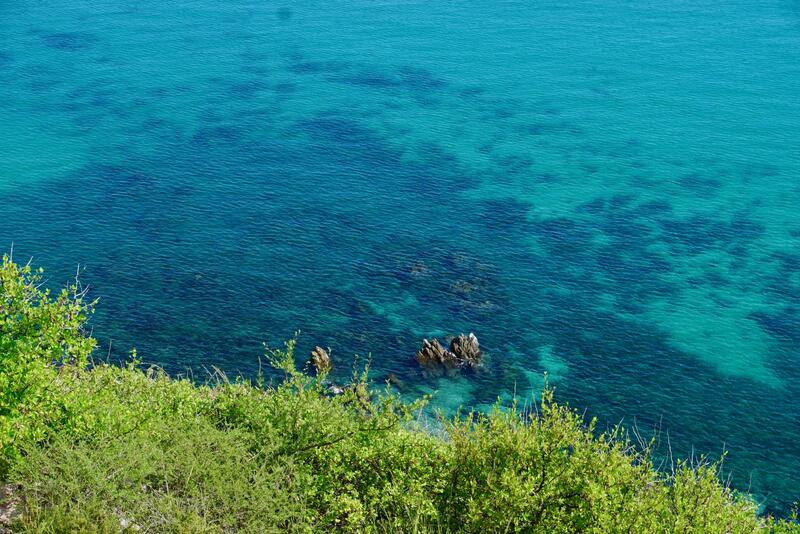 This ocean front lot is perfect for develop a first class resedences or condominiums or Villas. 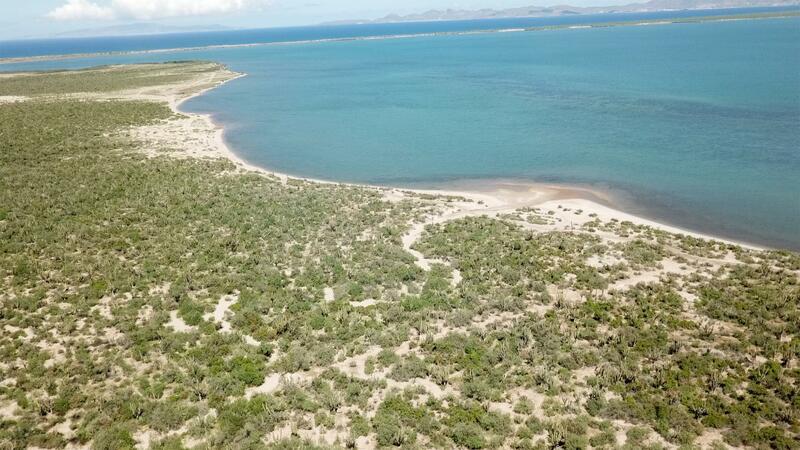 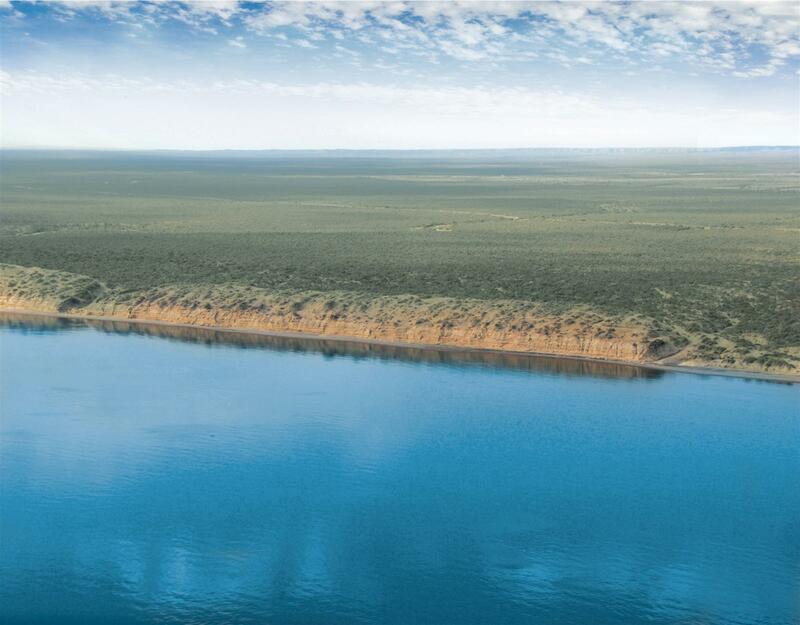 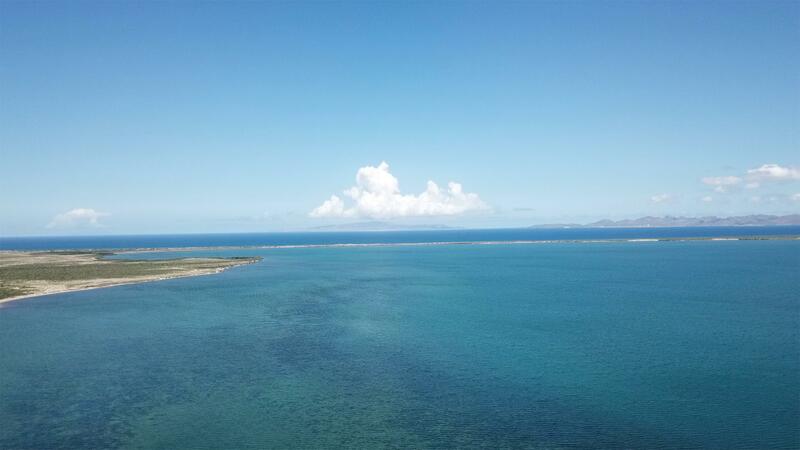 This great property offers an spectaular ocean vew from every single place of the lot.Take advantage of the unique opportunity to invest in this great property. 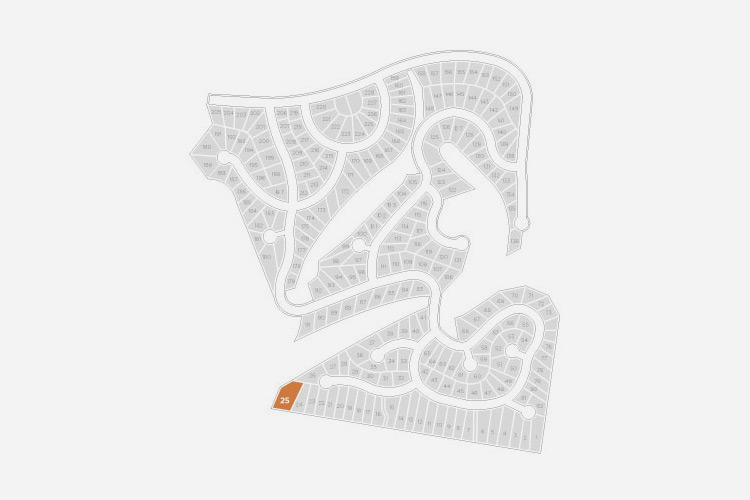 The sale price for this Diamond lot is the best. 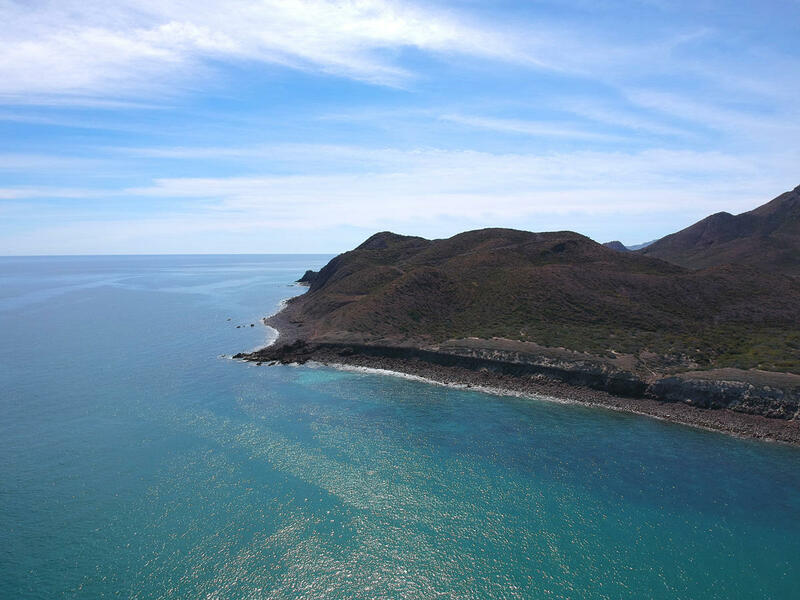 Only $11.00 usd. 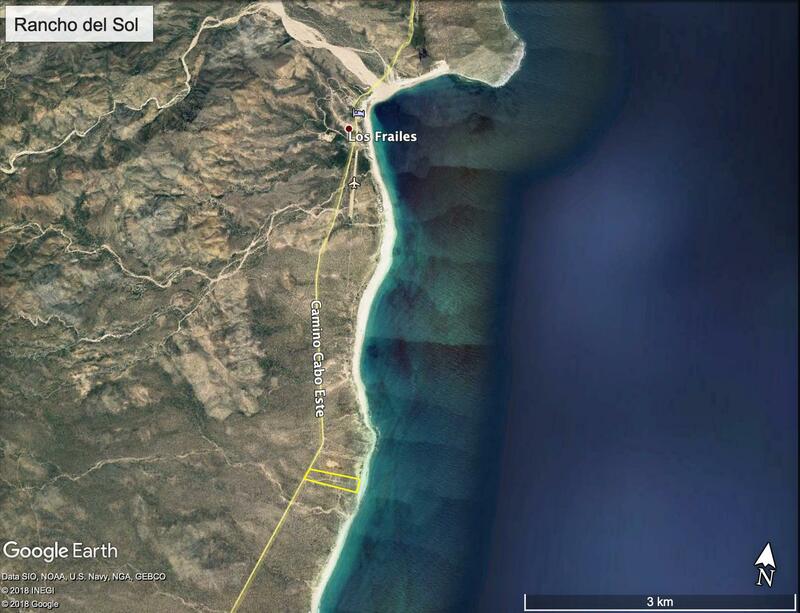 per square meter. 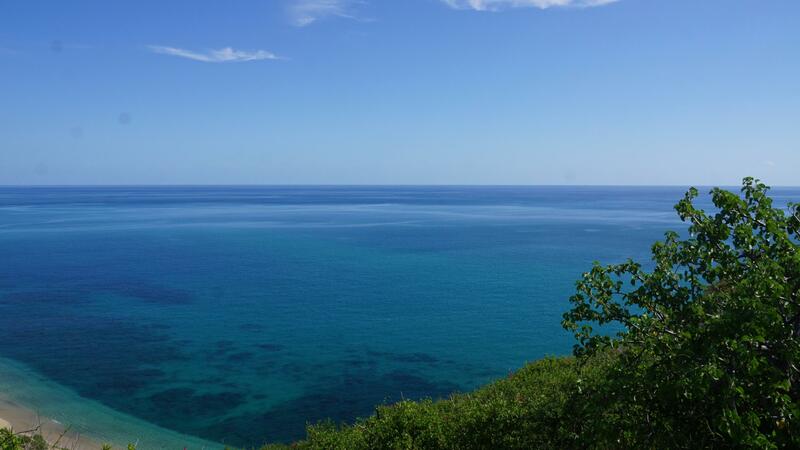 The price in the market is much more then the asigned. 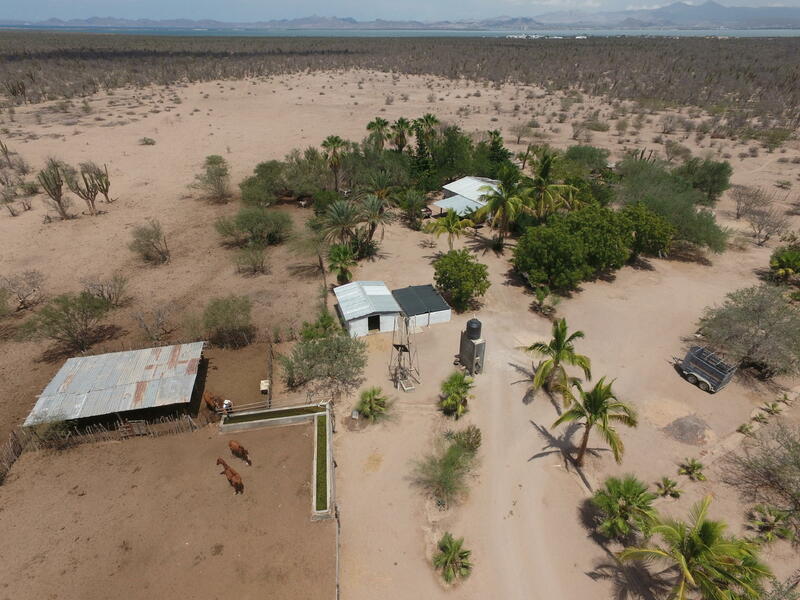 Dont miss this unique opportunity.Electricity and water is avalable in this property.